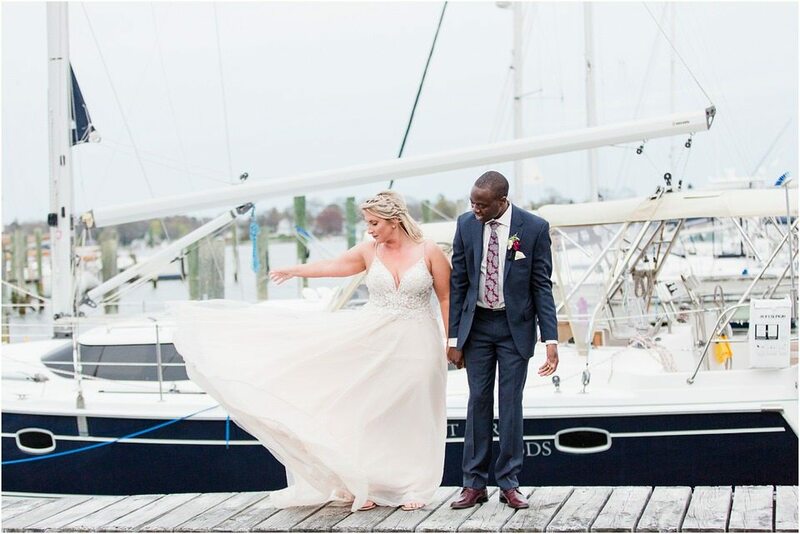 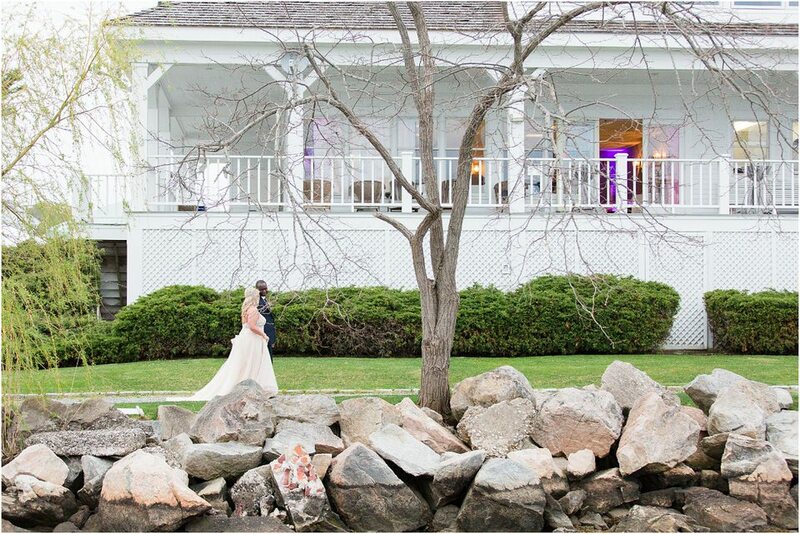 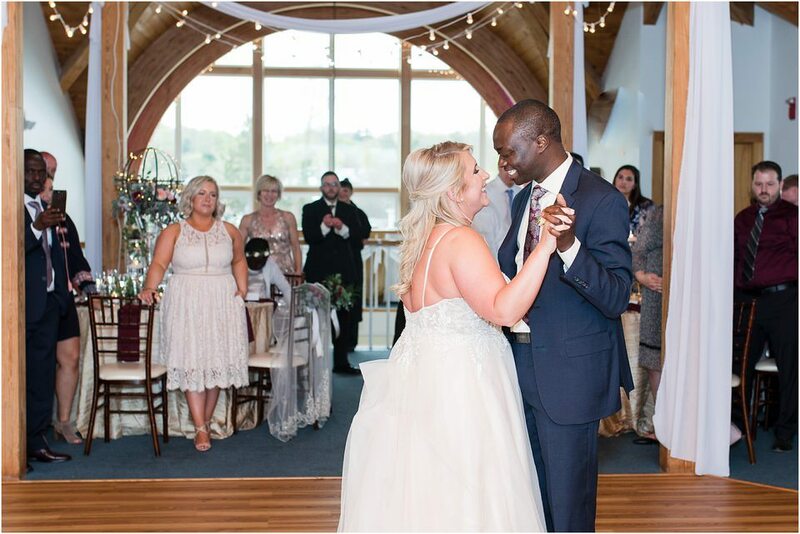 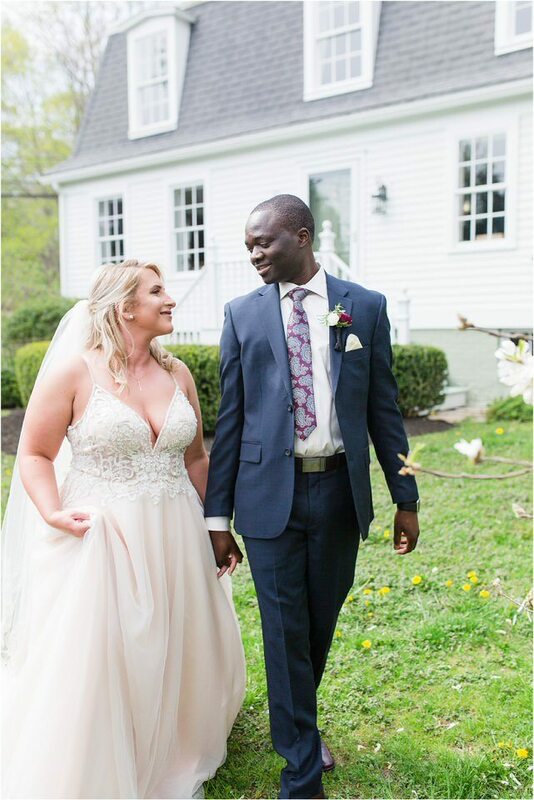 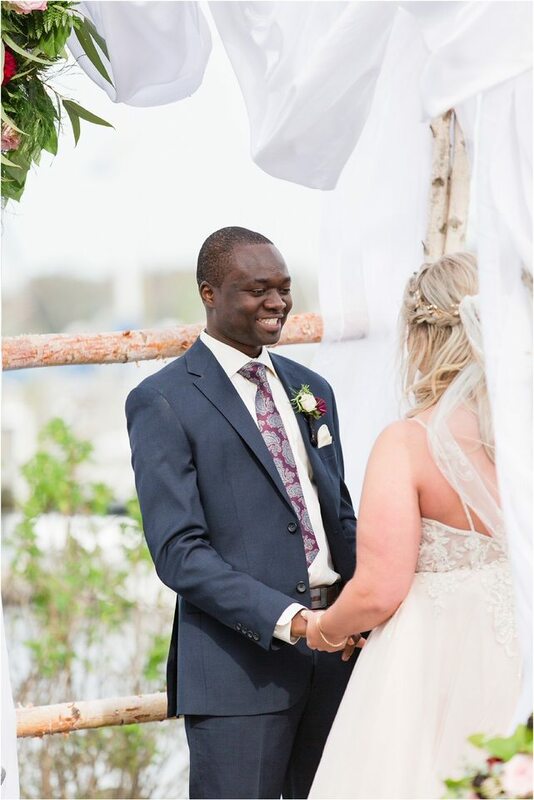 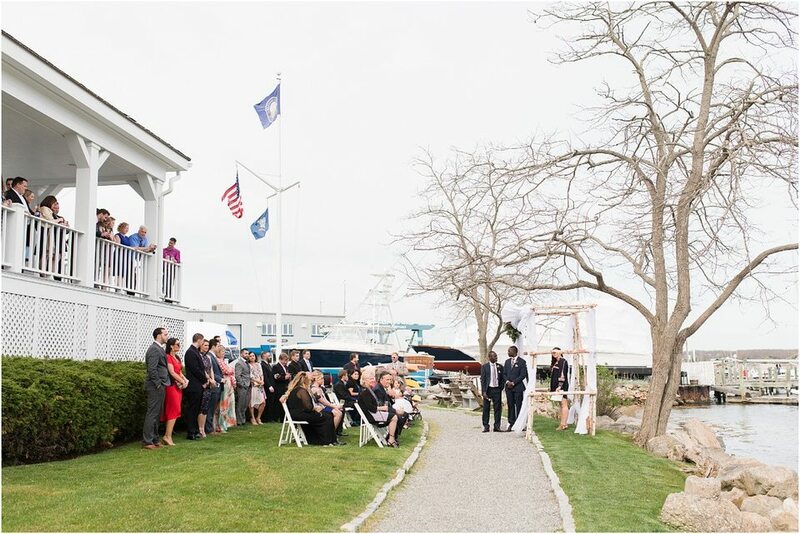 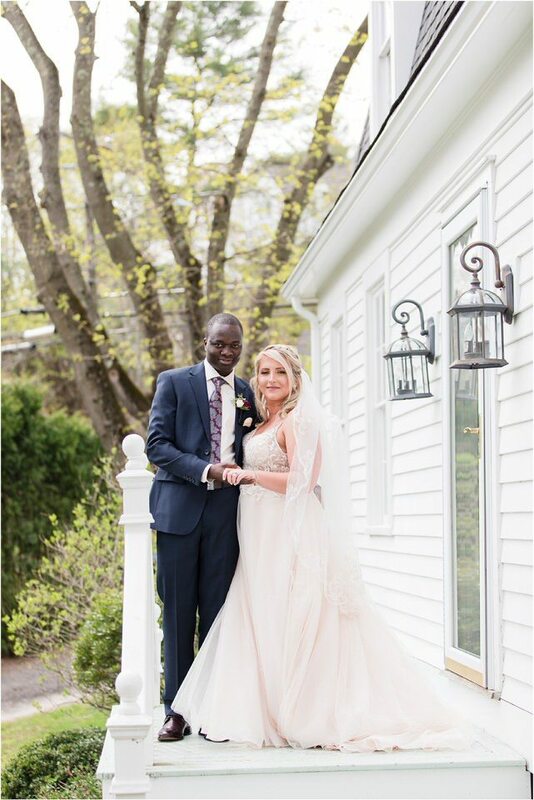 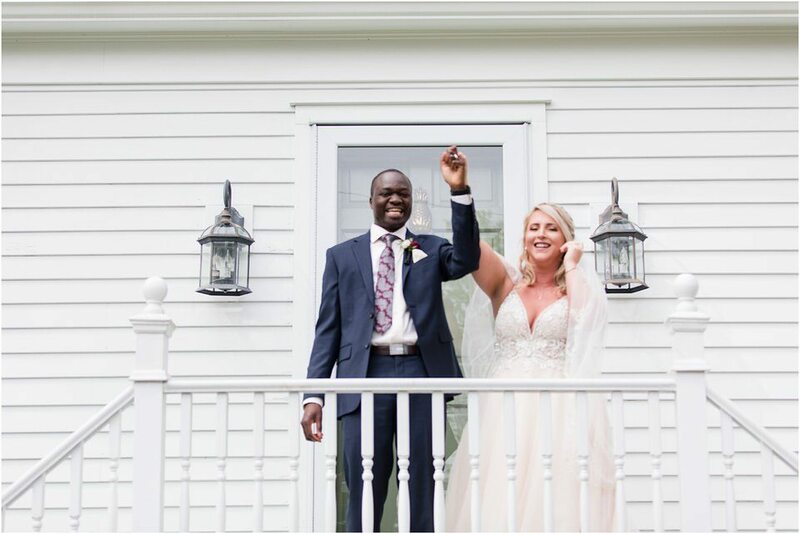 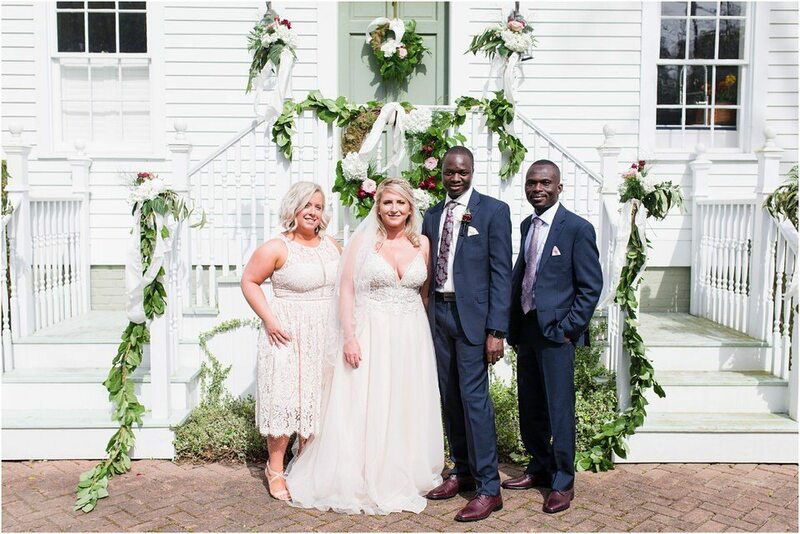 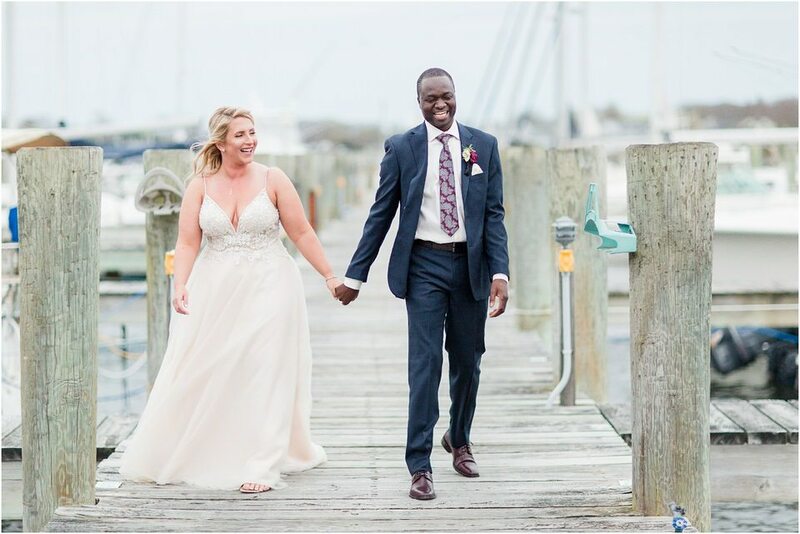 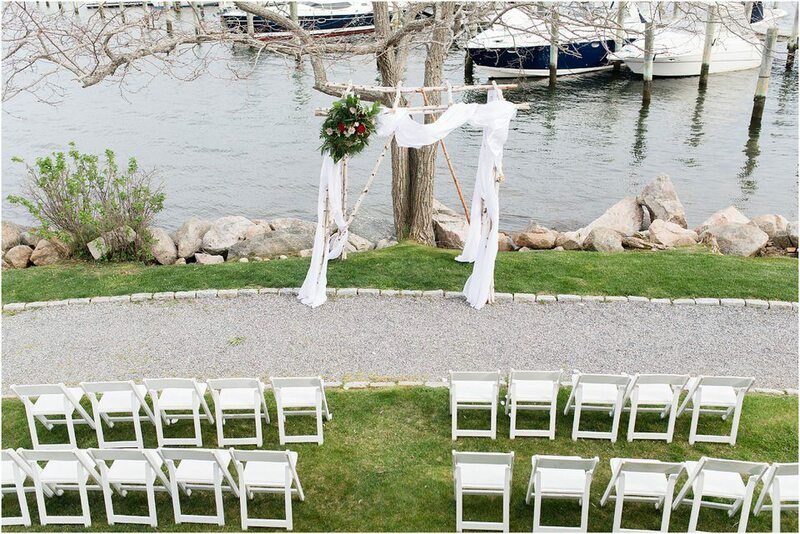 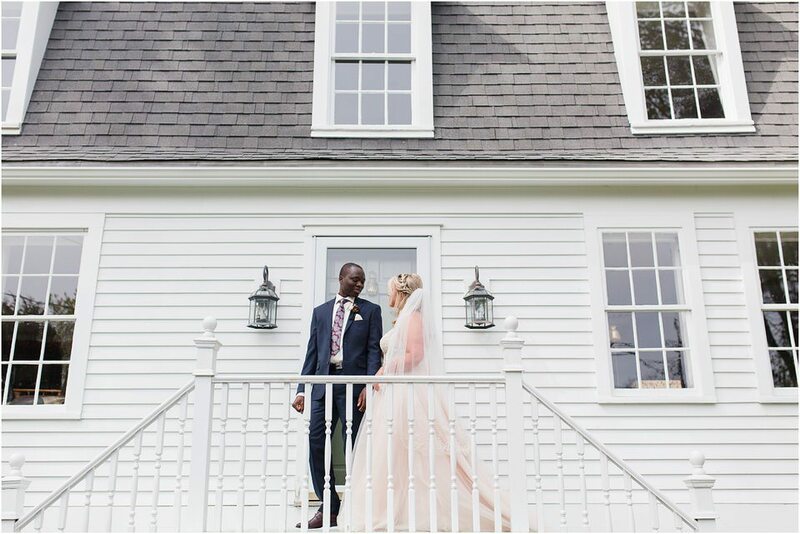 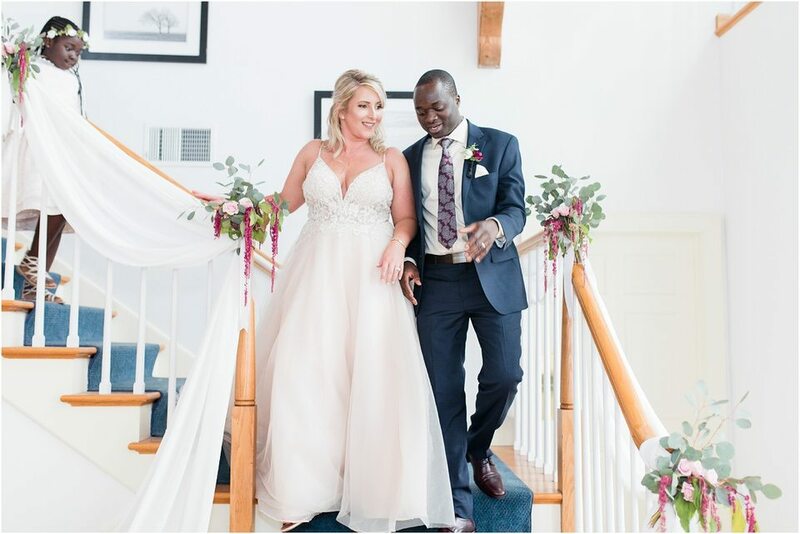 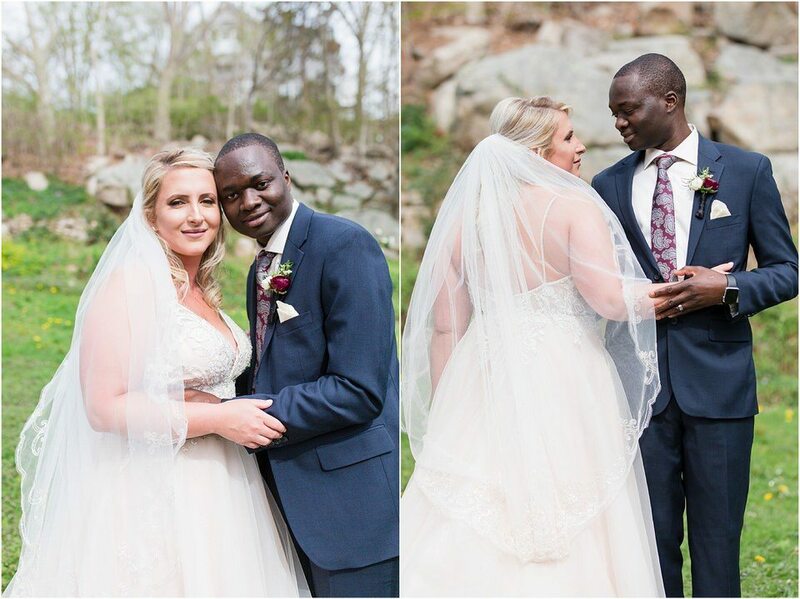 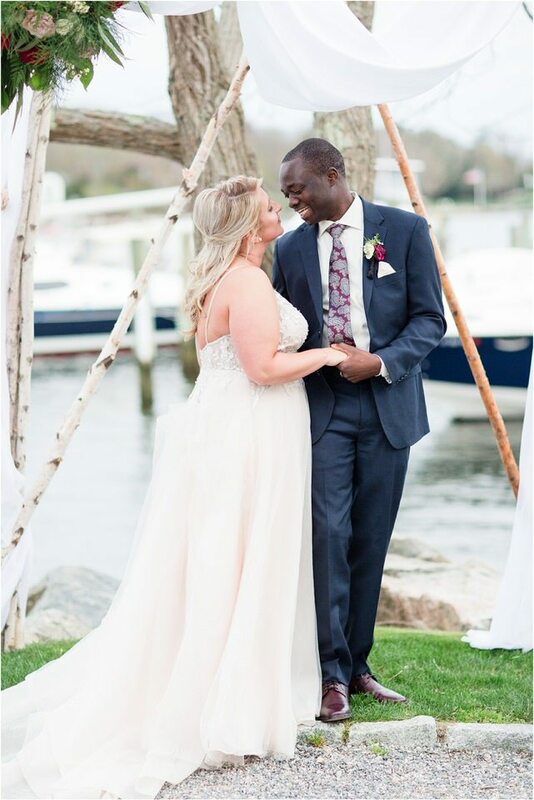 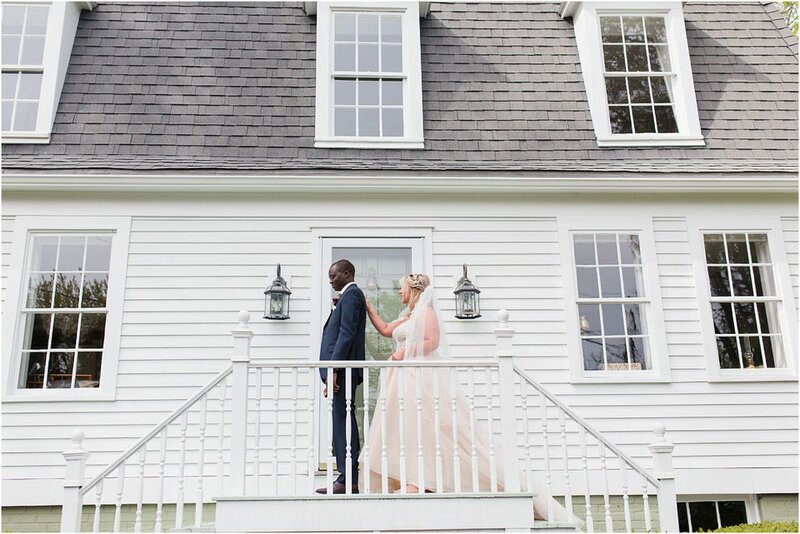 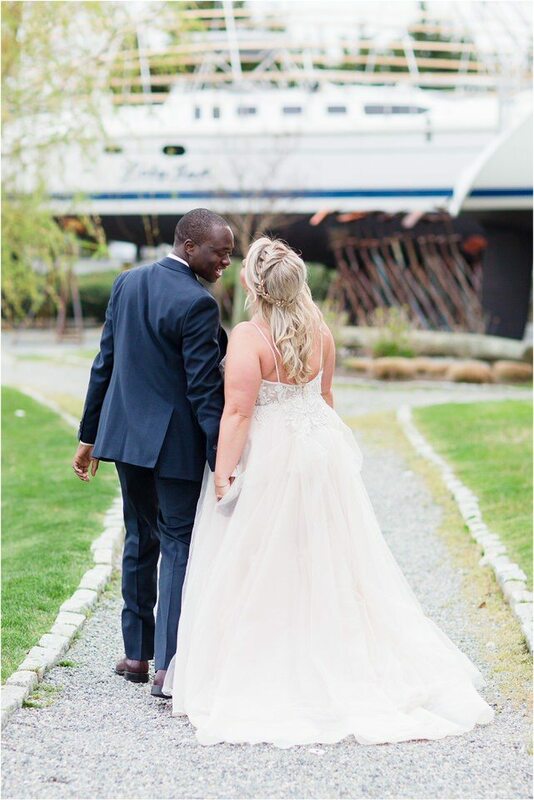 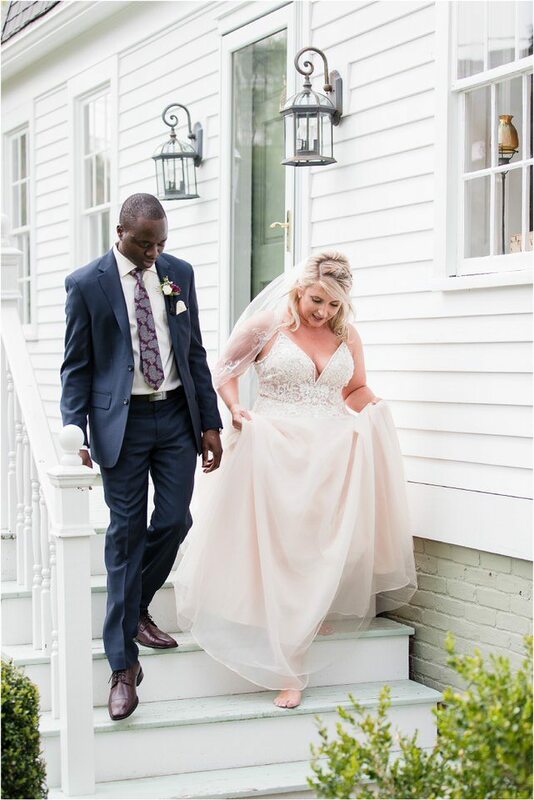 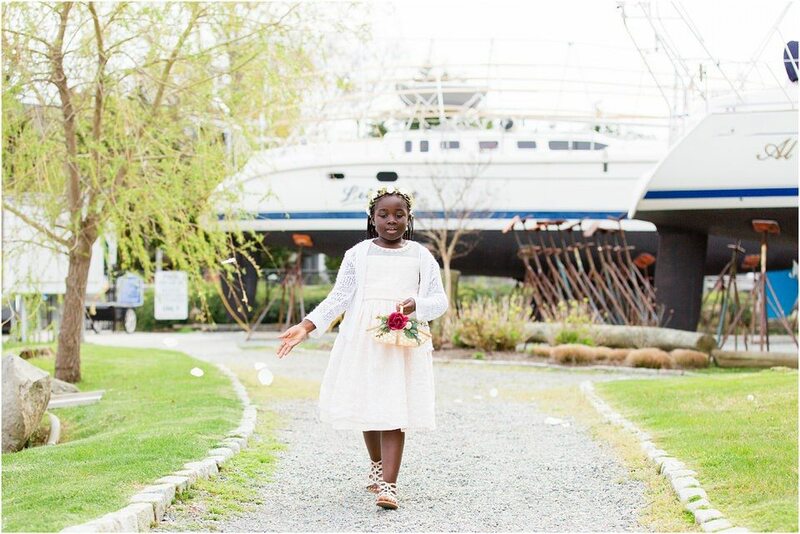 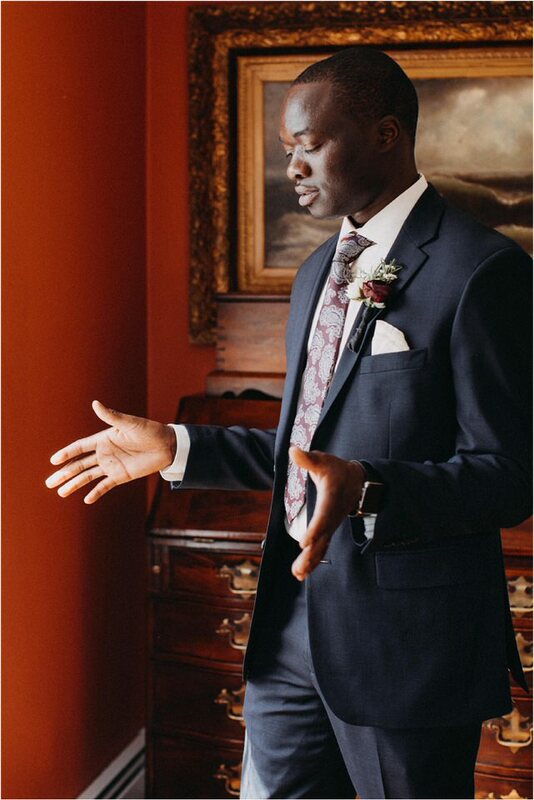 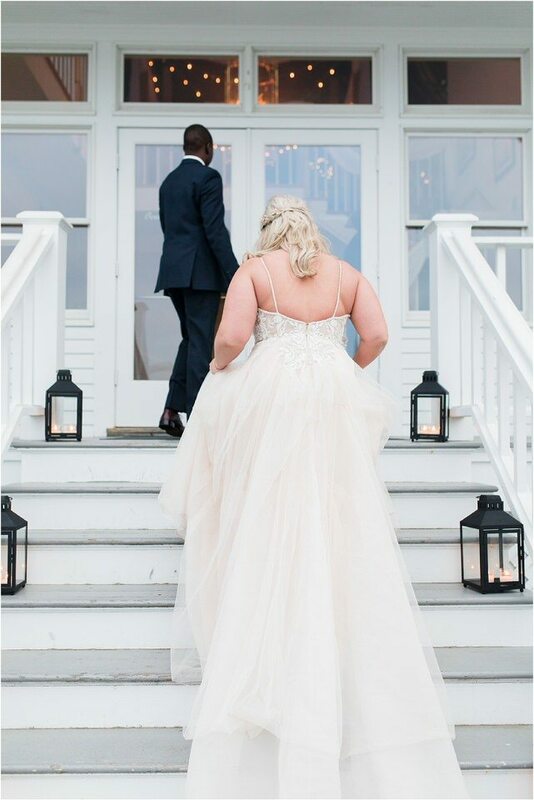 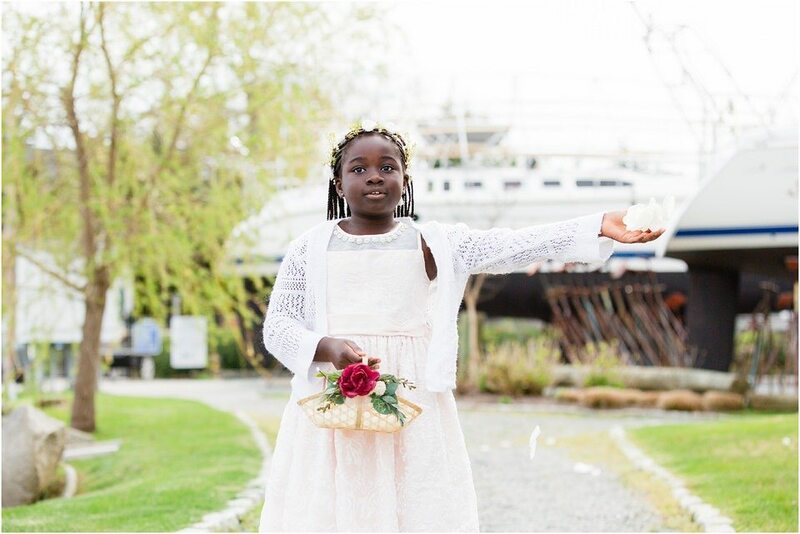 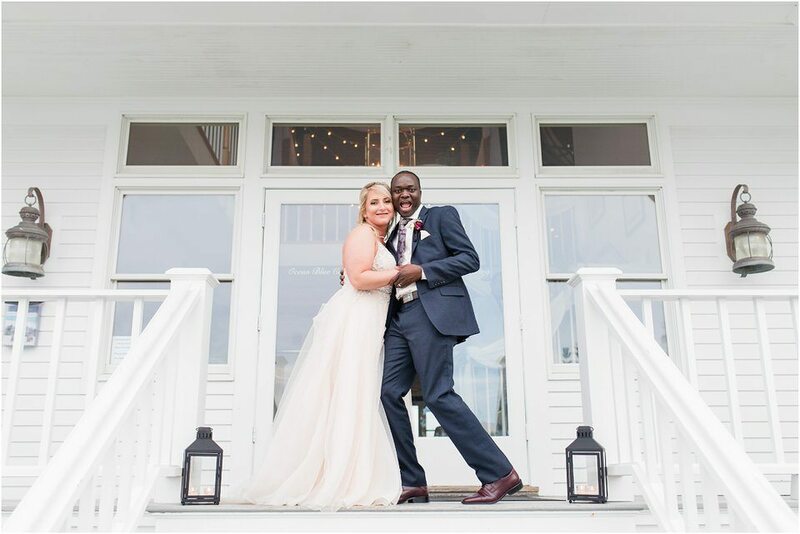 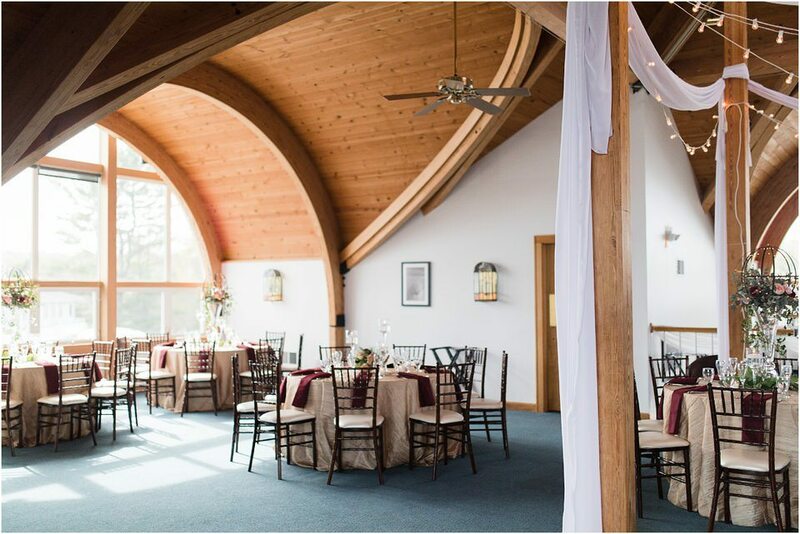 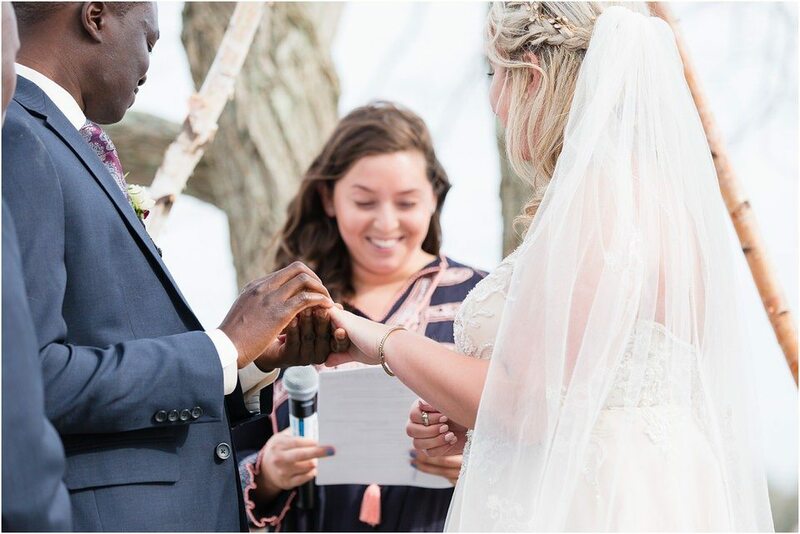 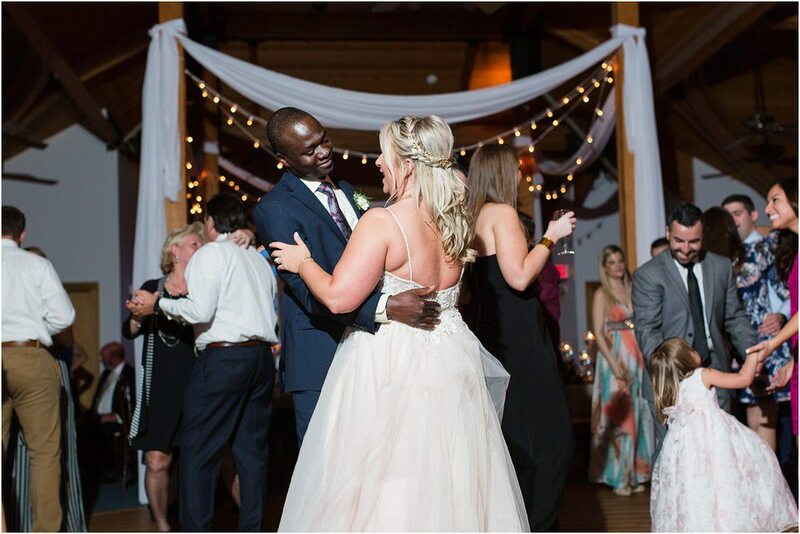 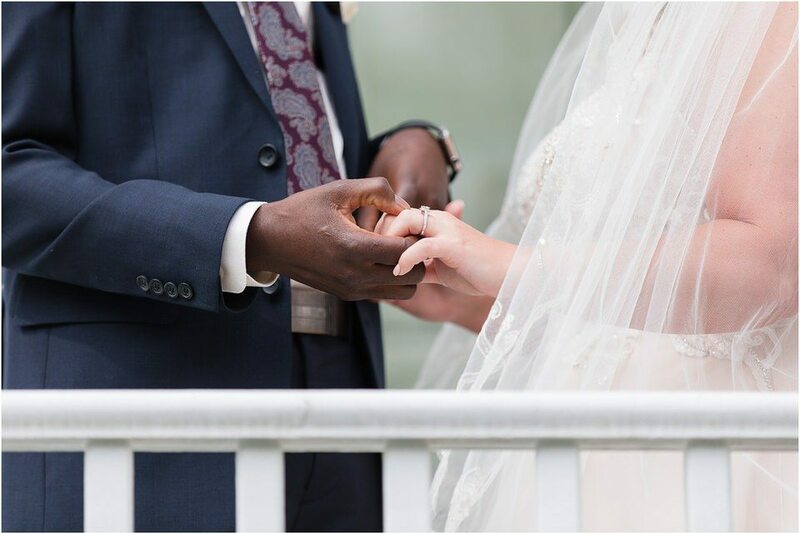 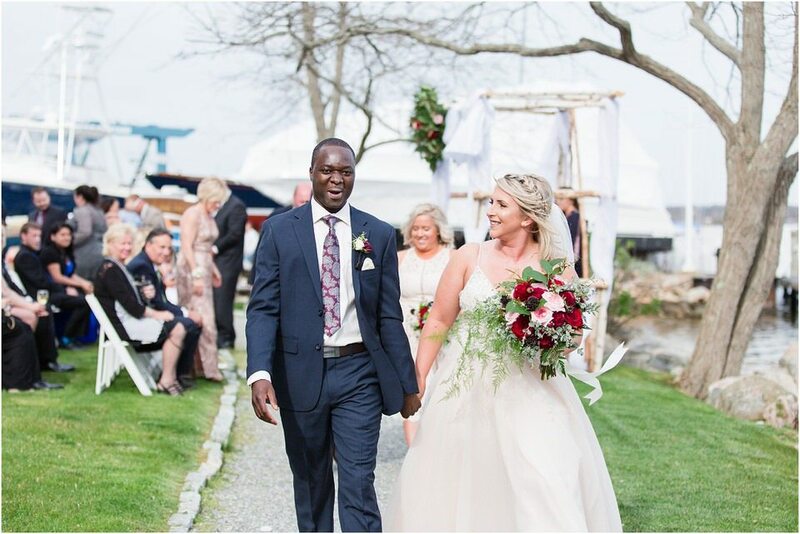 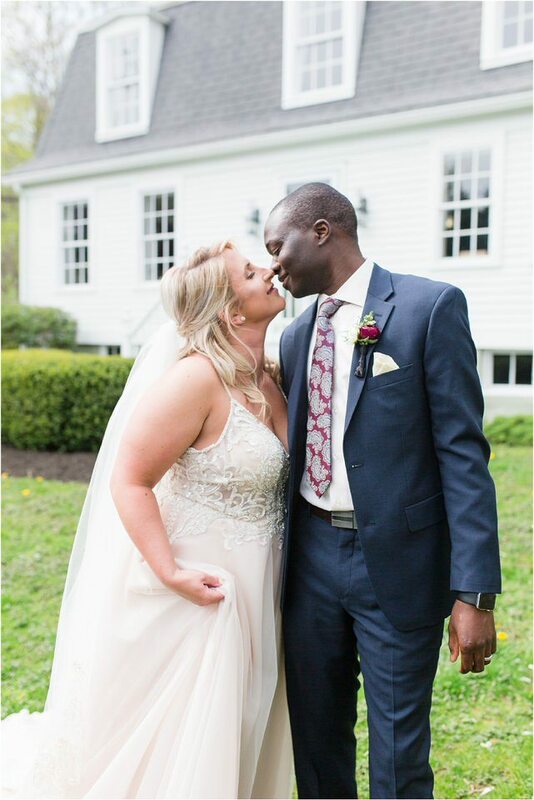 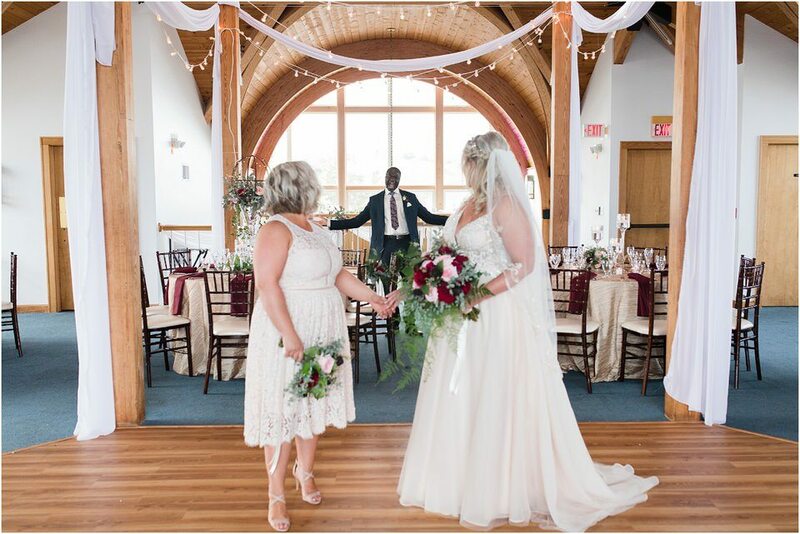 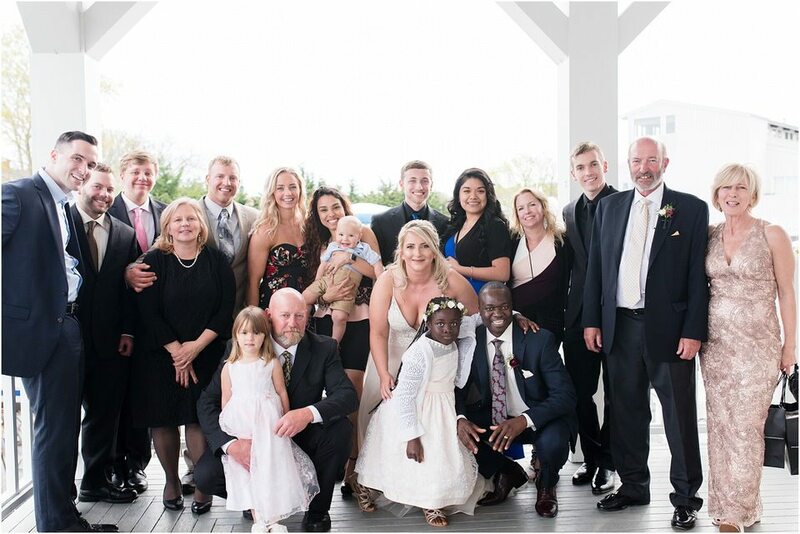 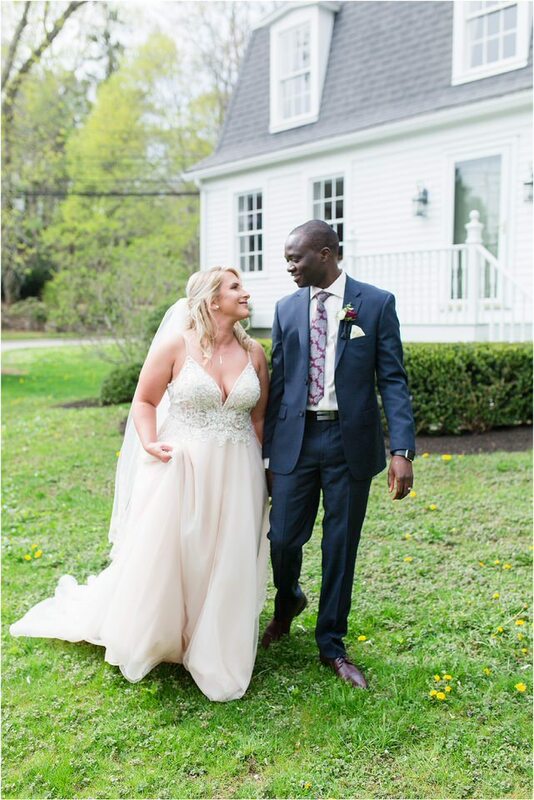 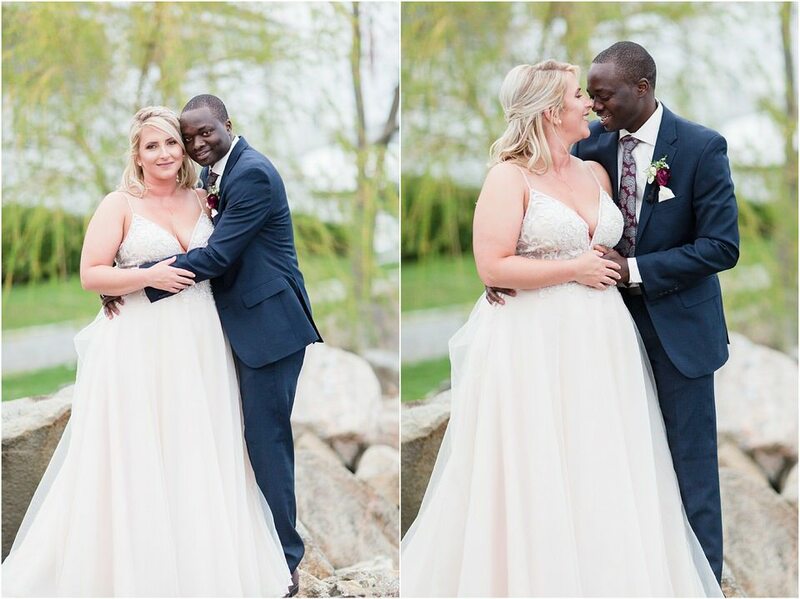 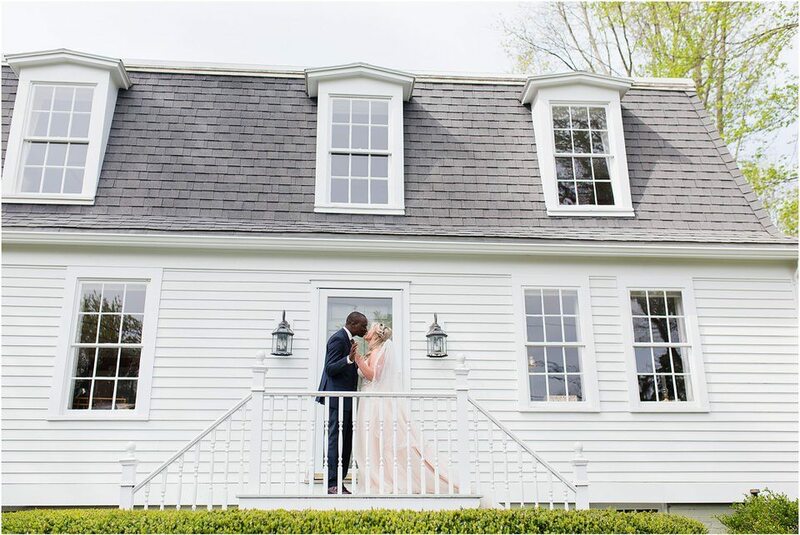 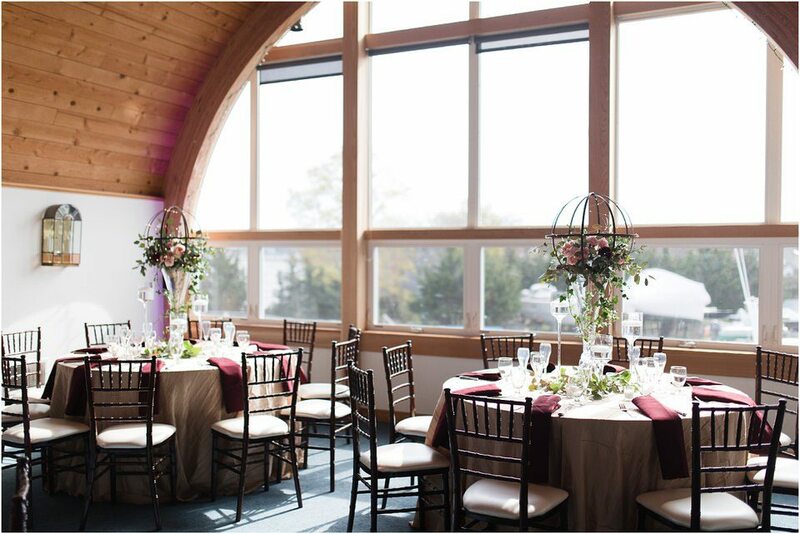 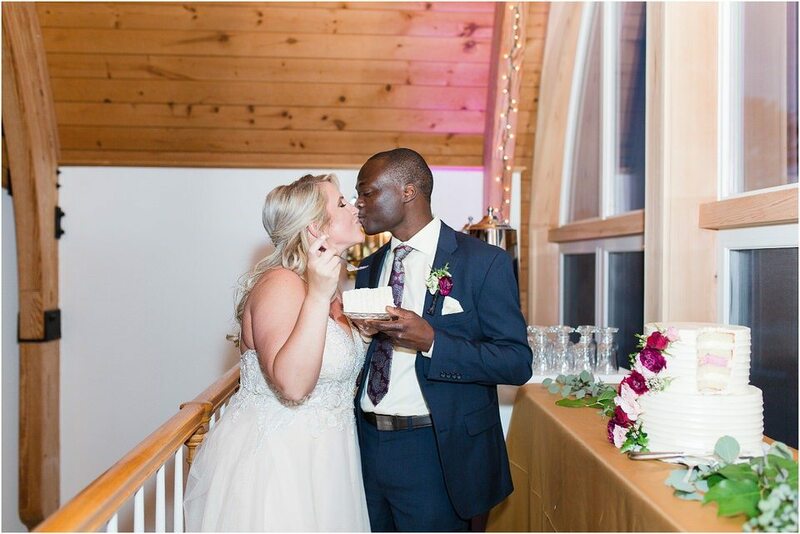 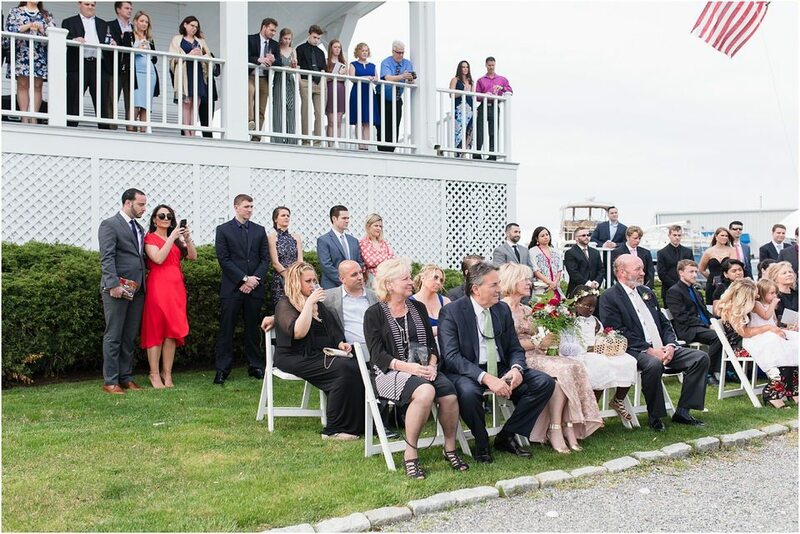 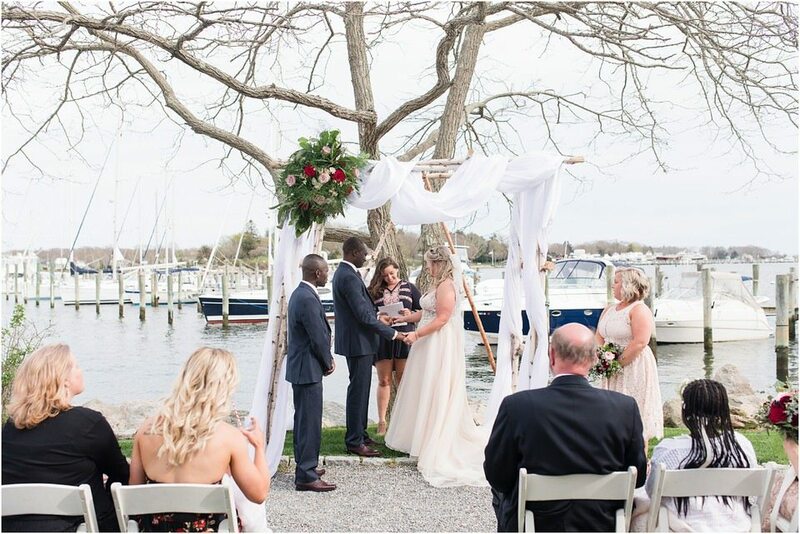 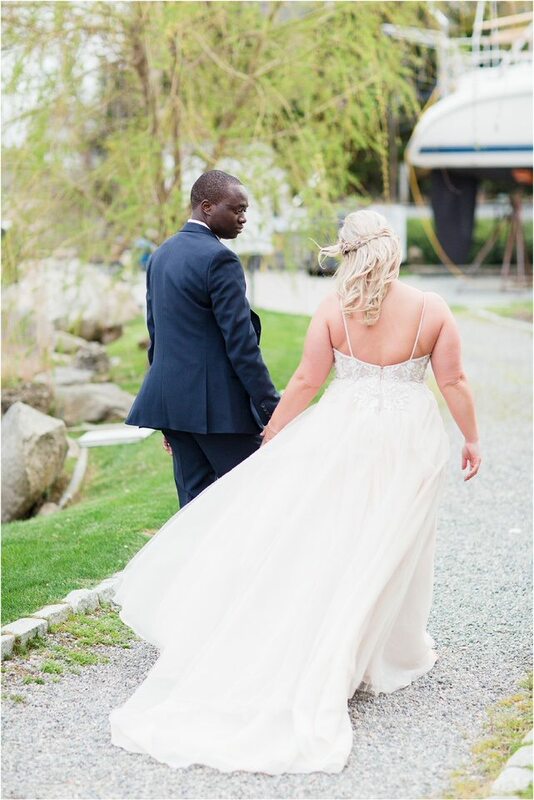 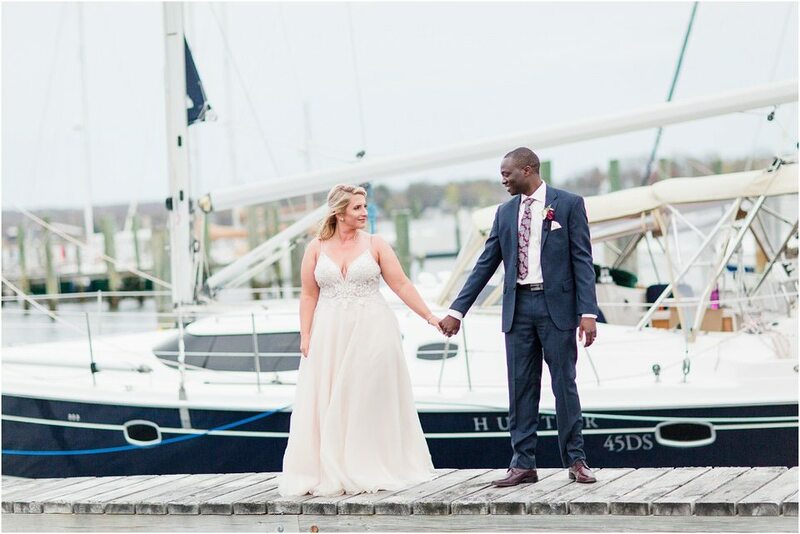 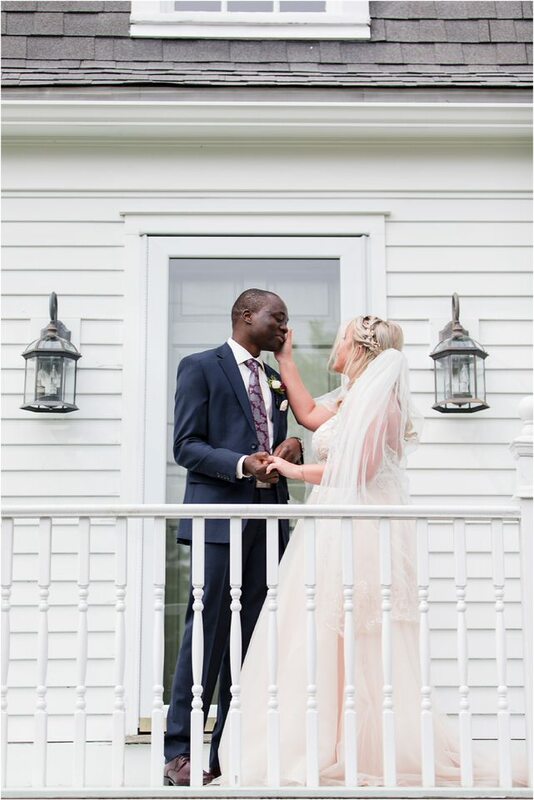 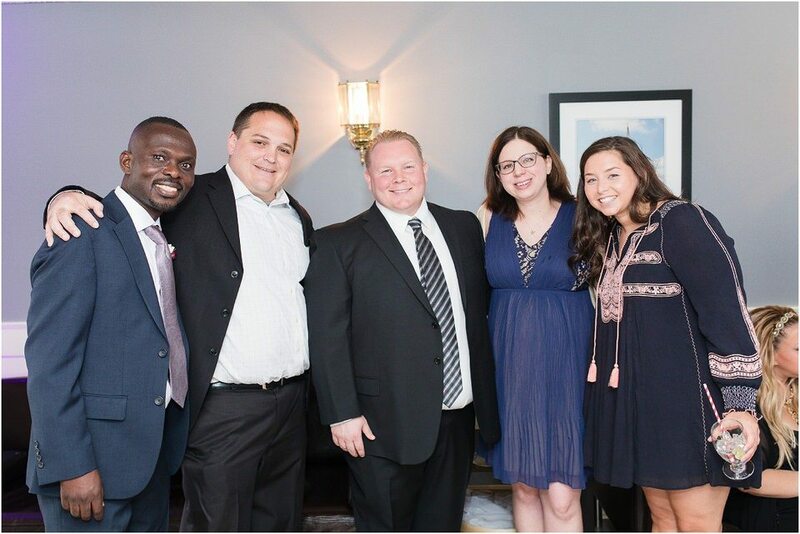 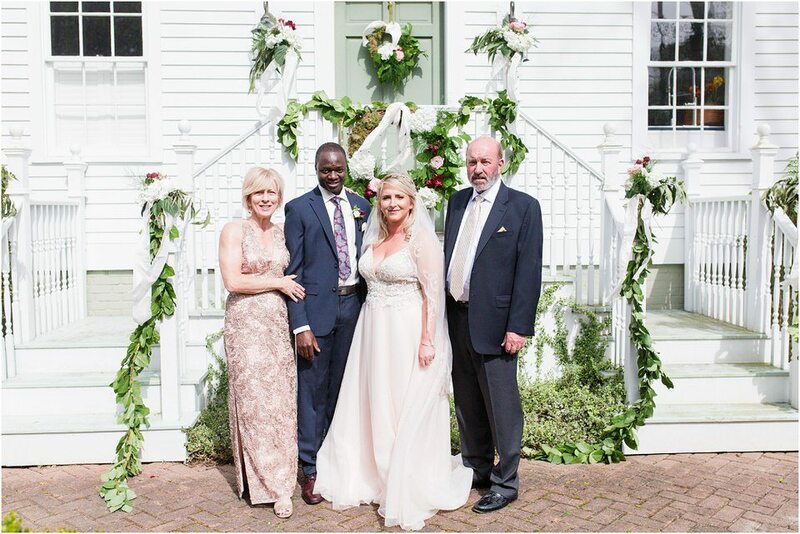 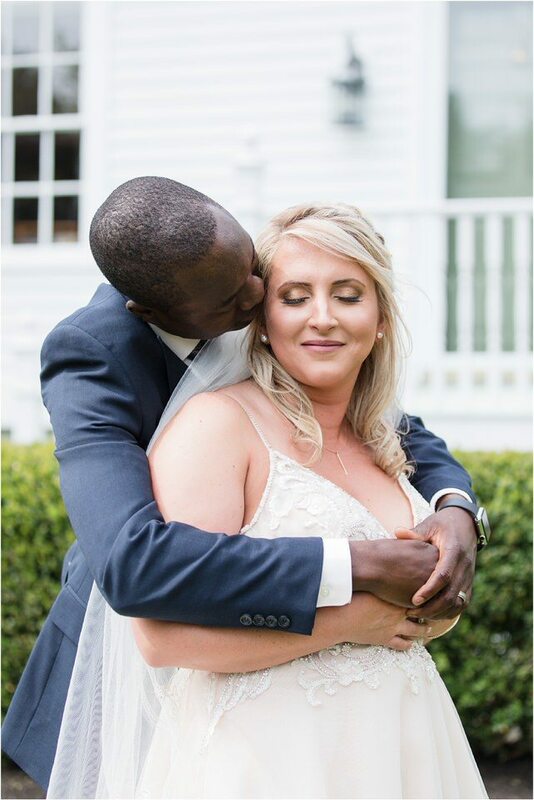 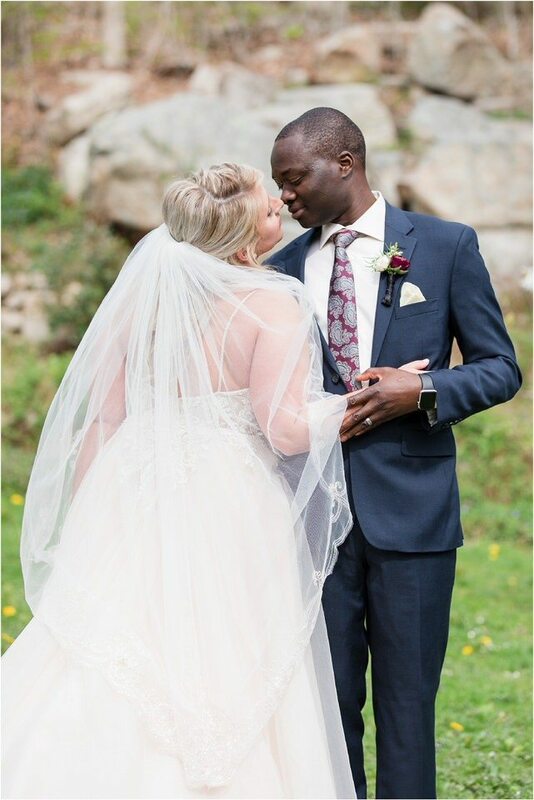 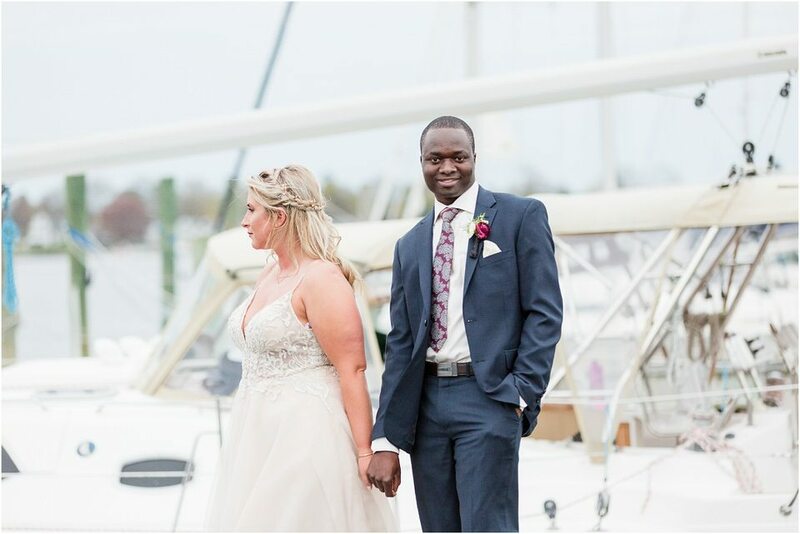 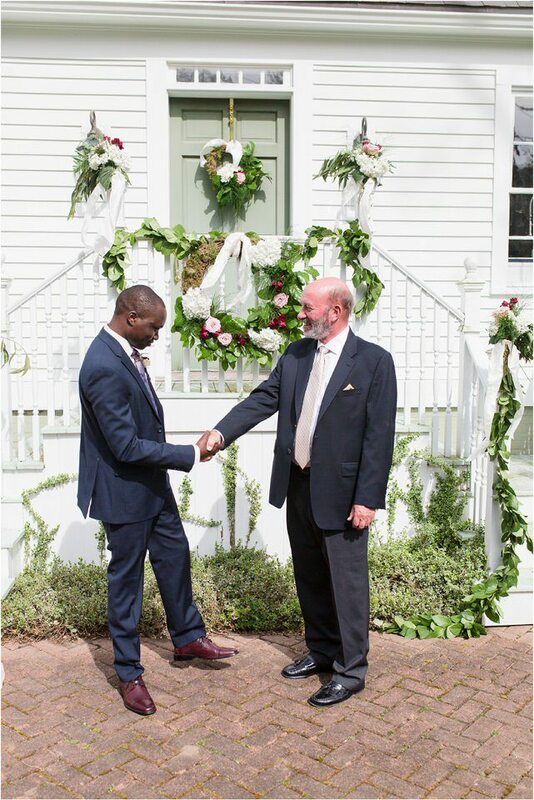 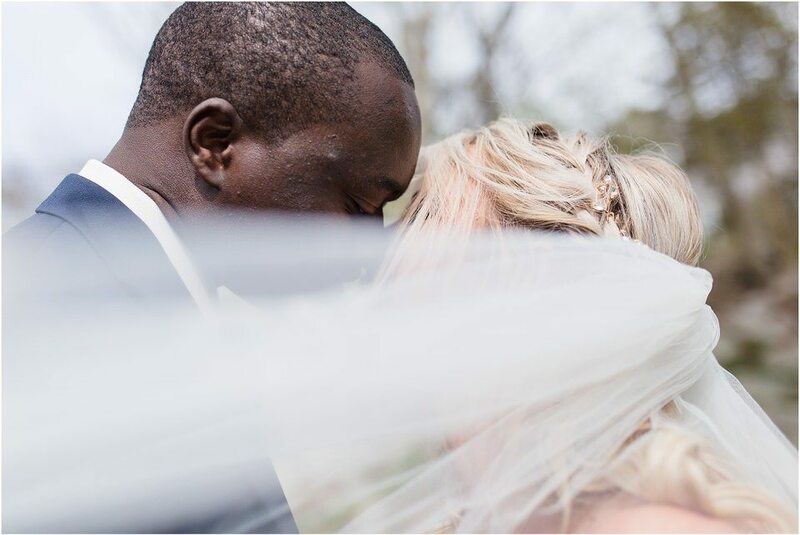 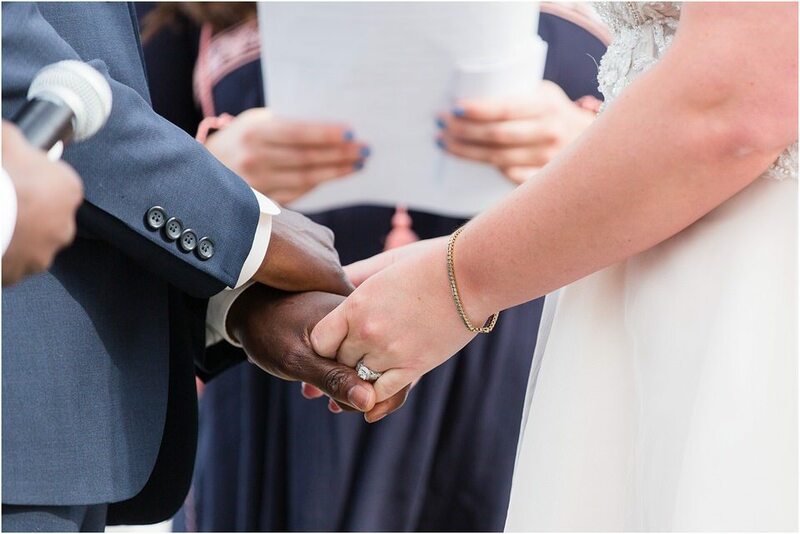 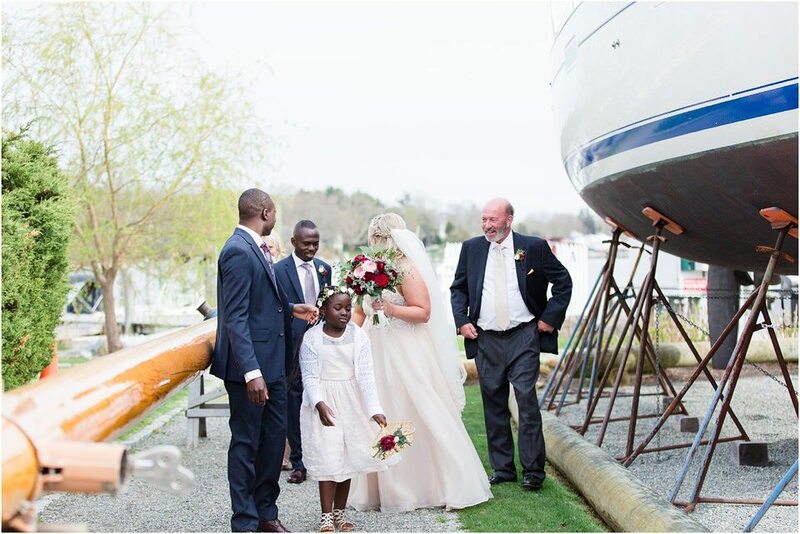 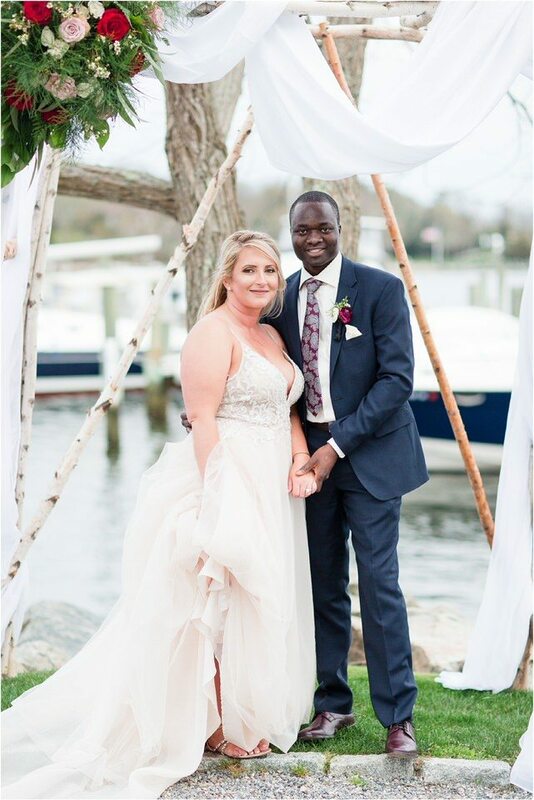 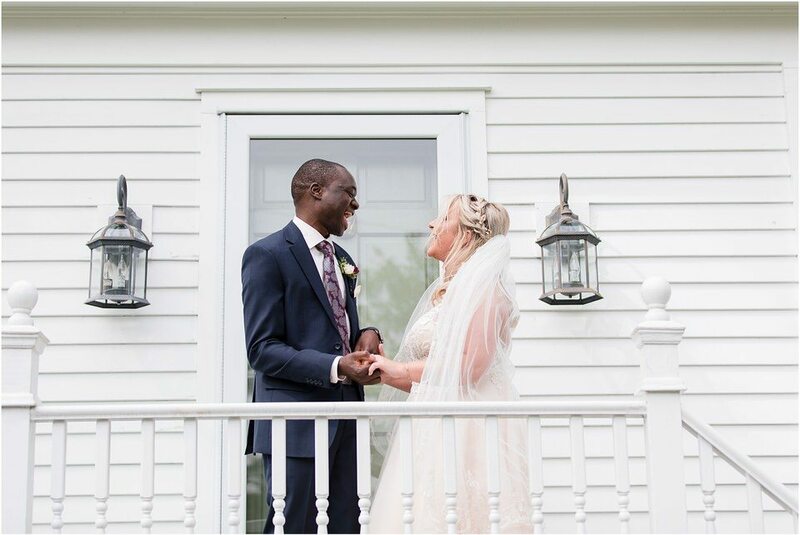 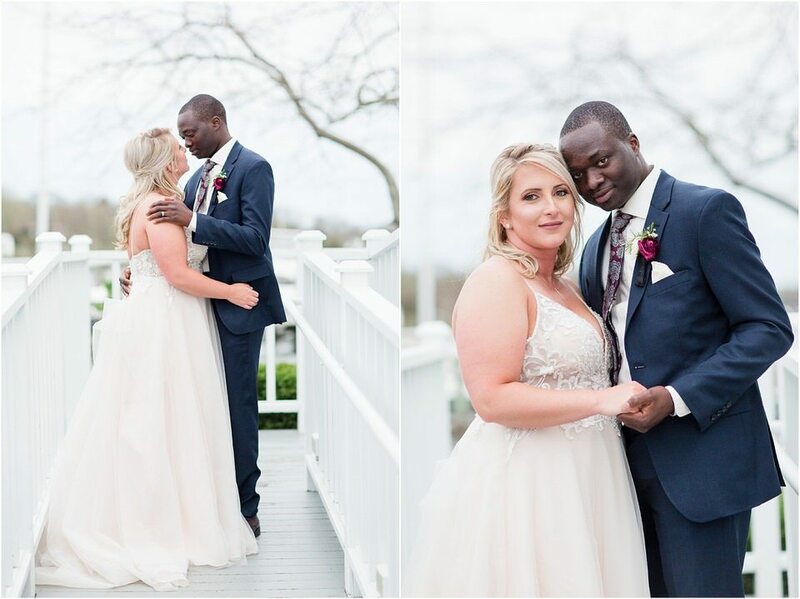 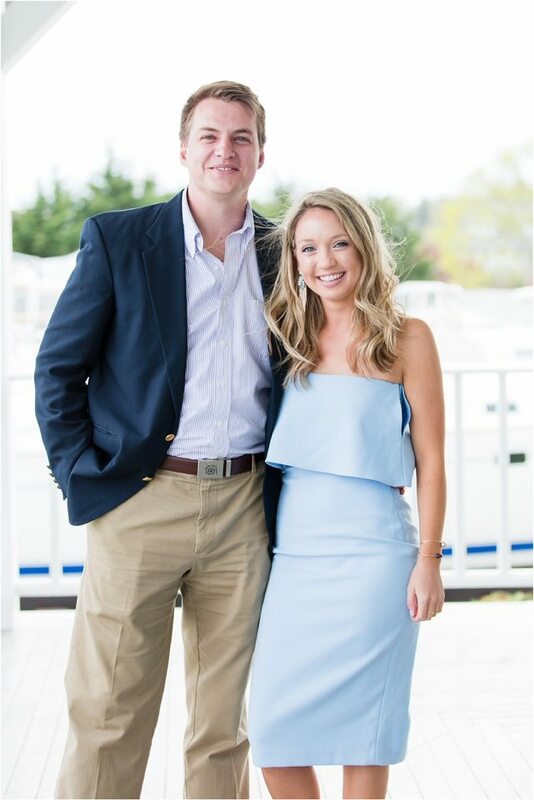 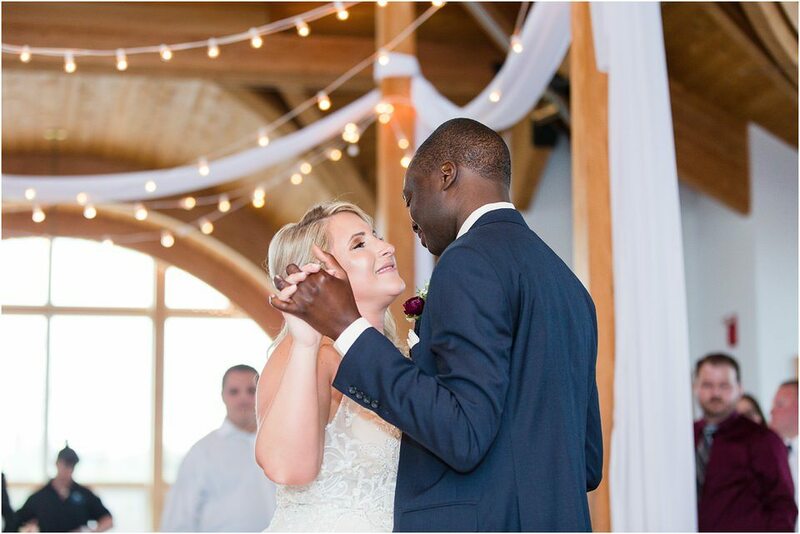 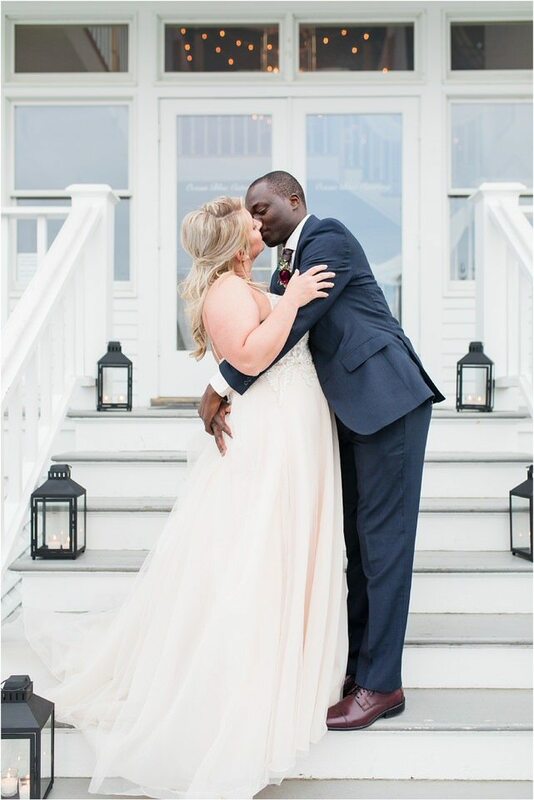 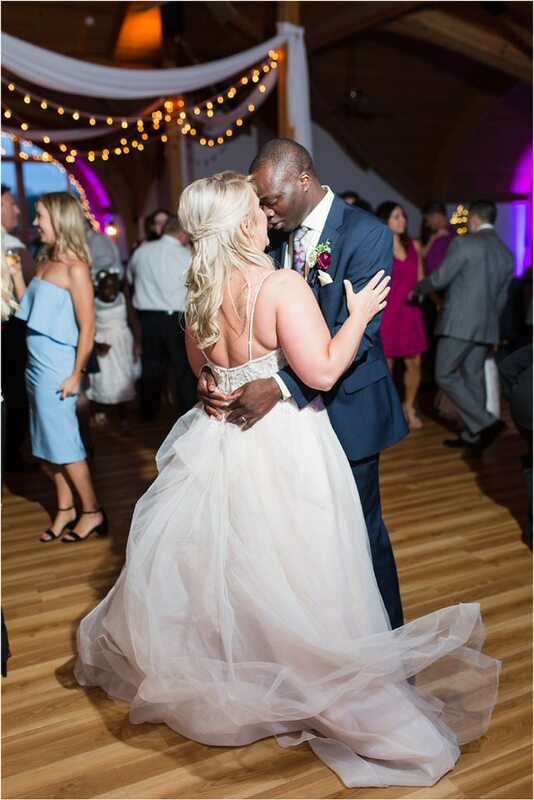 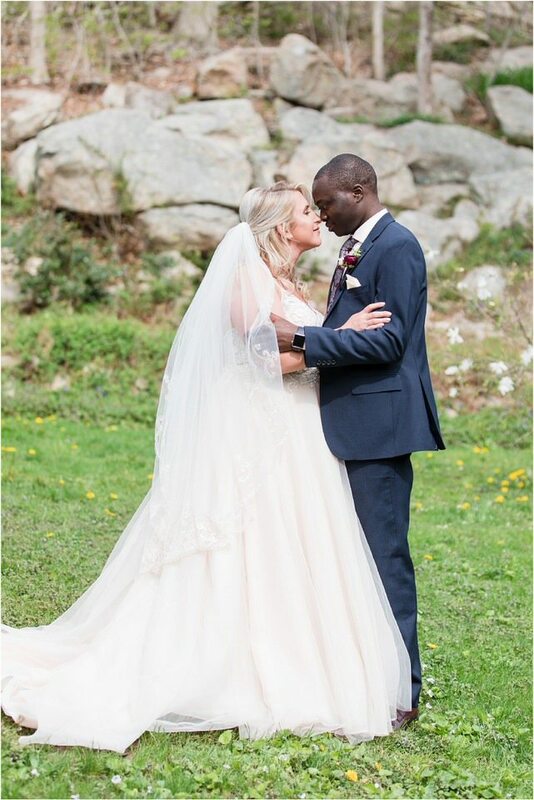 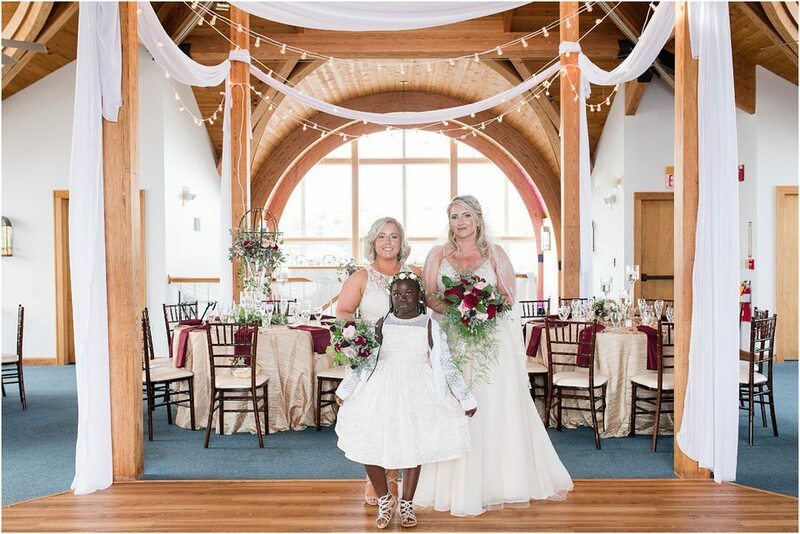 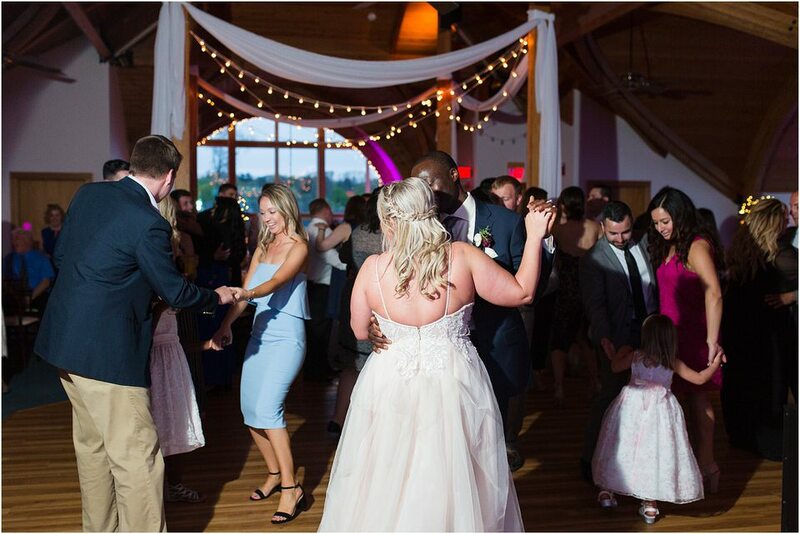 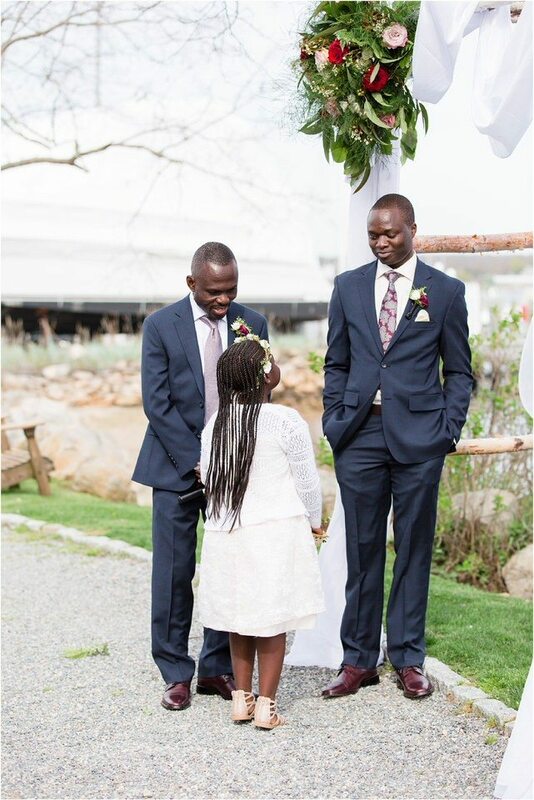 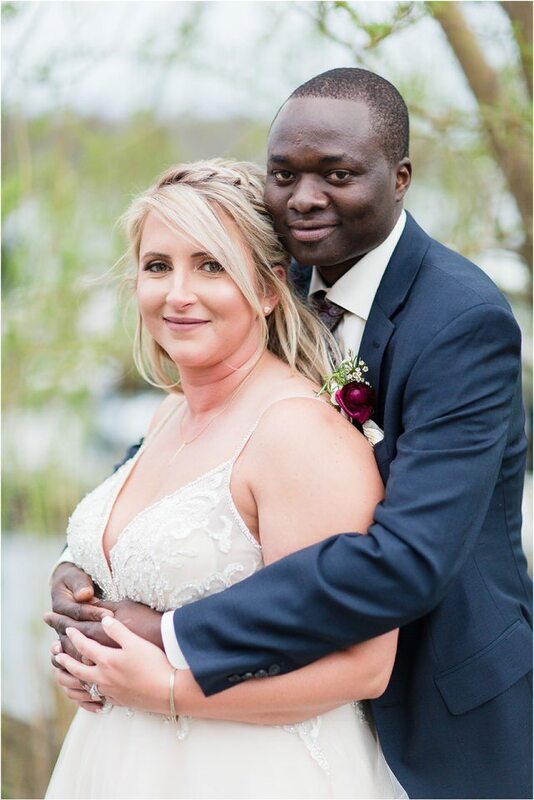 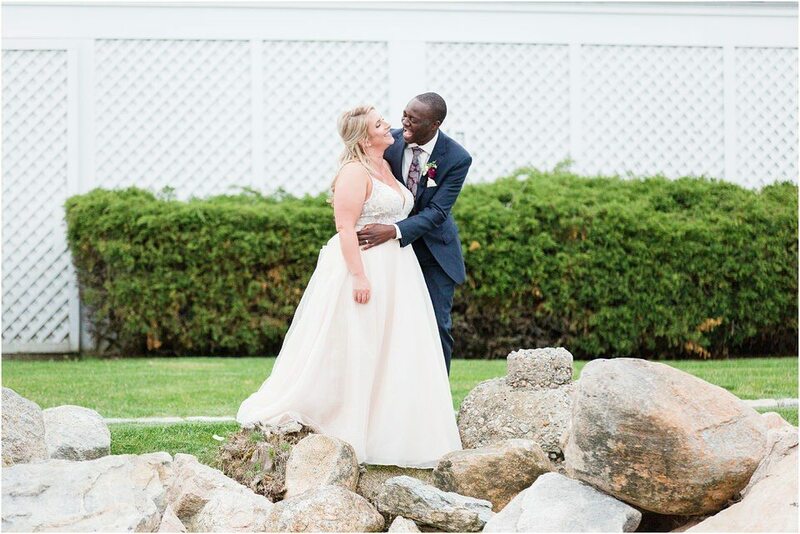 Stephanie and Edward were married on May 5th at the Mystic Yachting Center in Mystic, CT.
Ed is originally from Zimbabwe and moved to the States 6 years ago and Steph grew up in New Jersey. 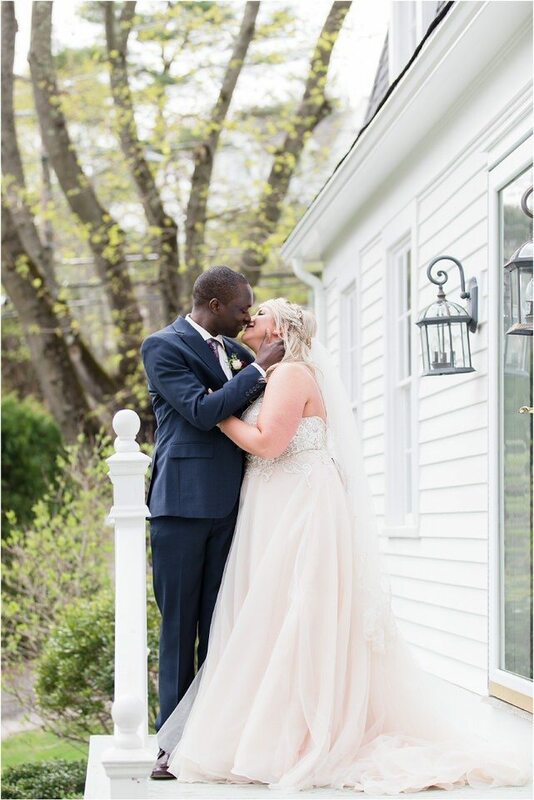 They met at work and were friends for 2 years before they started dating. 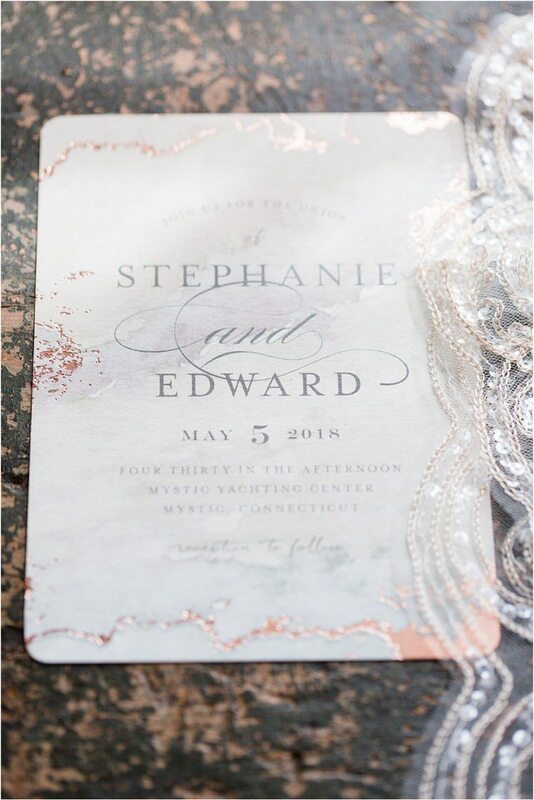 Stephanie loves that Ed is smart, funny, kind, and very thoughtful and Edward loves that Stephanie is genuine, funny, loyal and loves unconditionally and has been an inspiration for both him and his daughter. 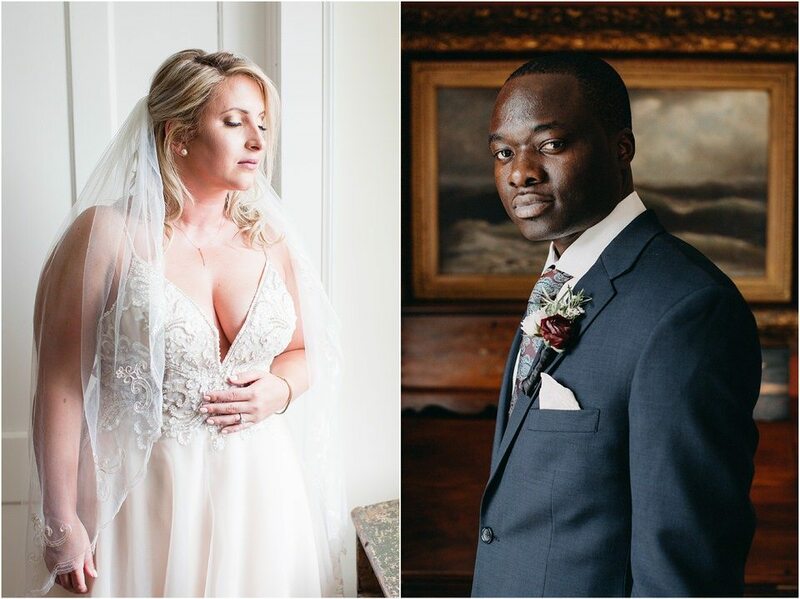 They both fell more in love with each-other and Ed knew she was the one and planned the proposal. 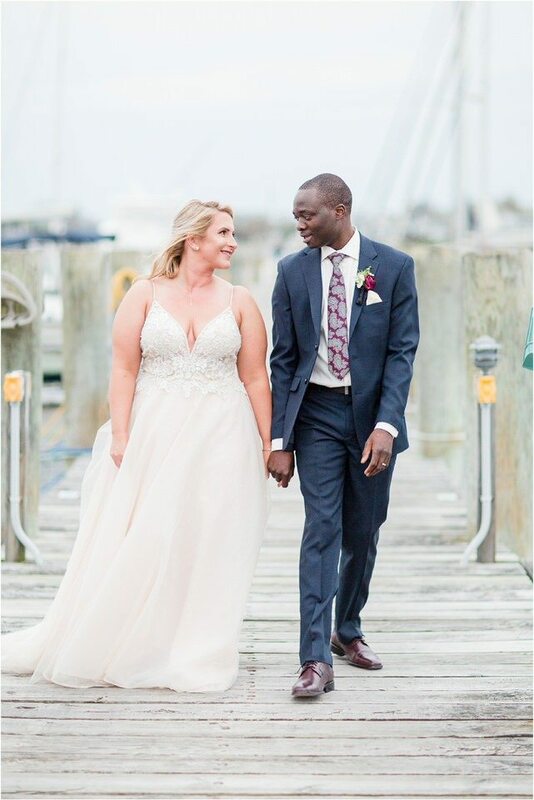 They went for a walk at one of their favorite beaches in Stamford, Cove Beach and as they were walking, Ed fell to the ground. 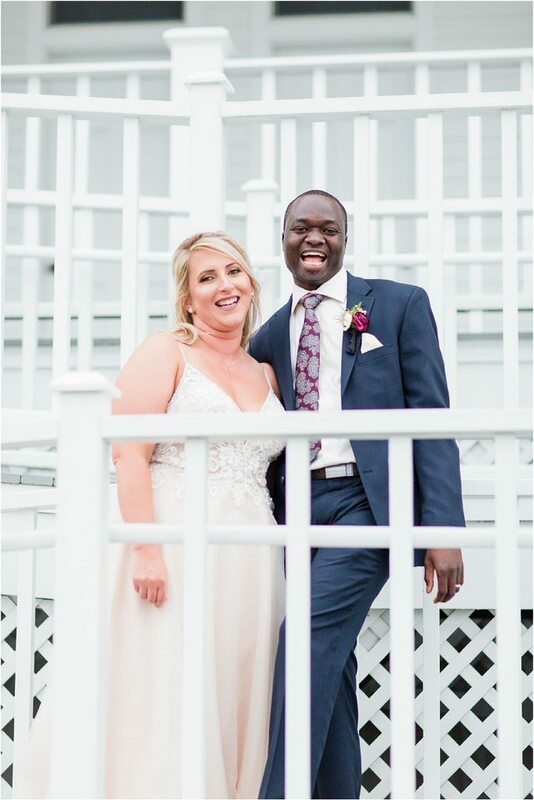 Stephanie thought he fell and she started laughing and asked if he was ok. 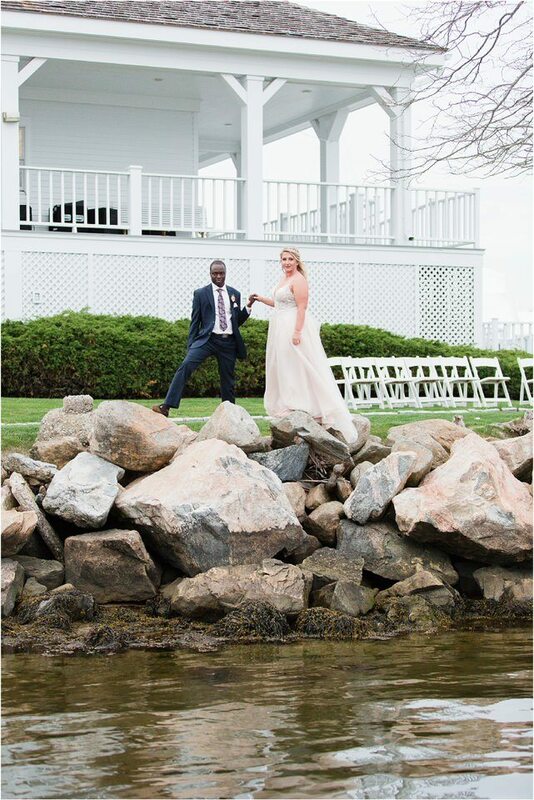 He said he was fine and came up on one knee and proposed. 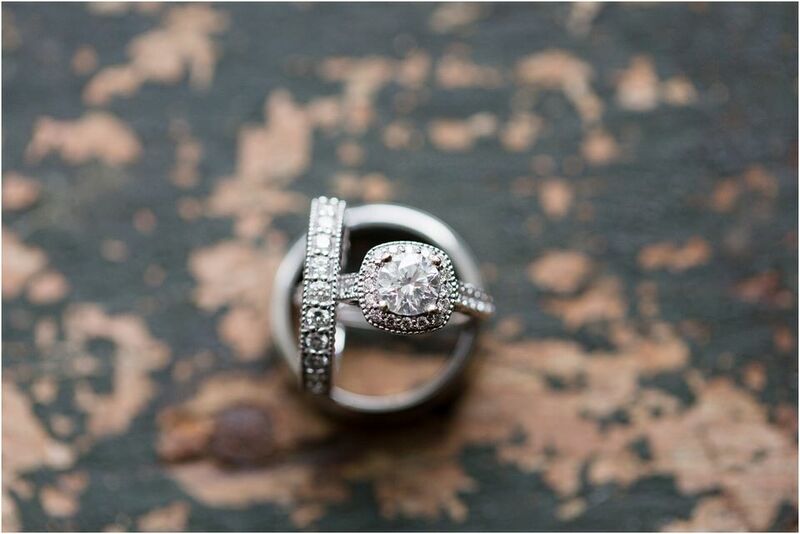 Stephanie was completely shocked and she of course said yes! 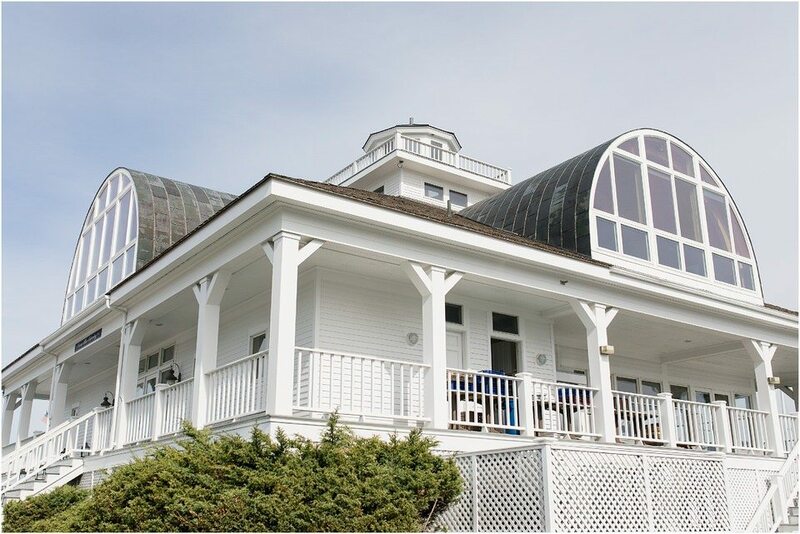 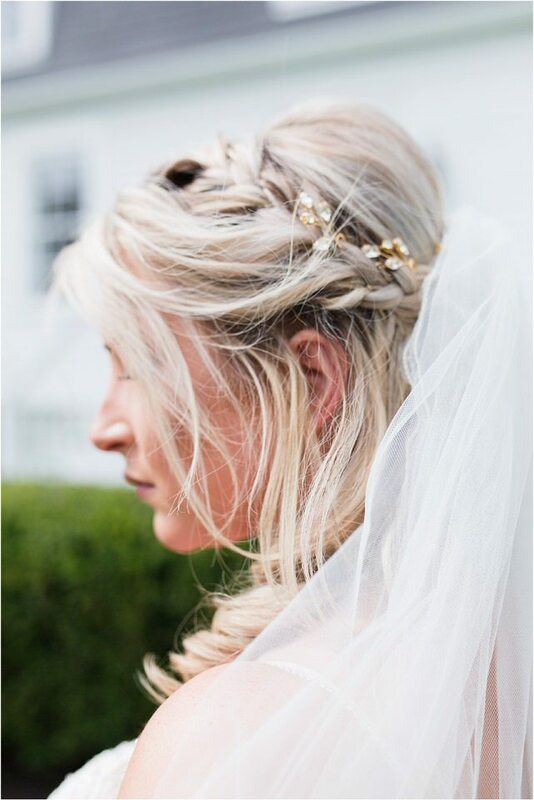 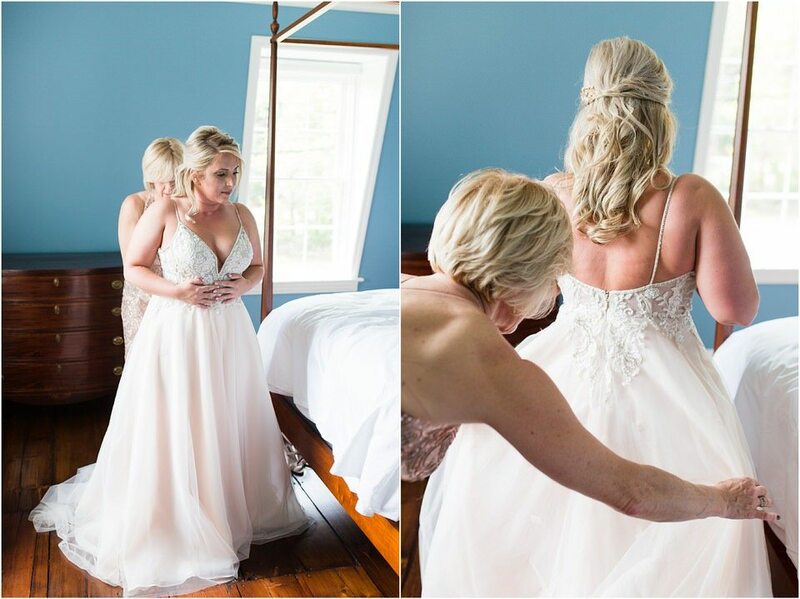 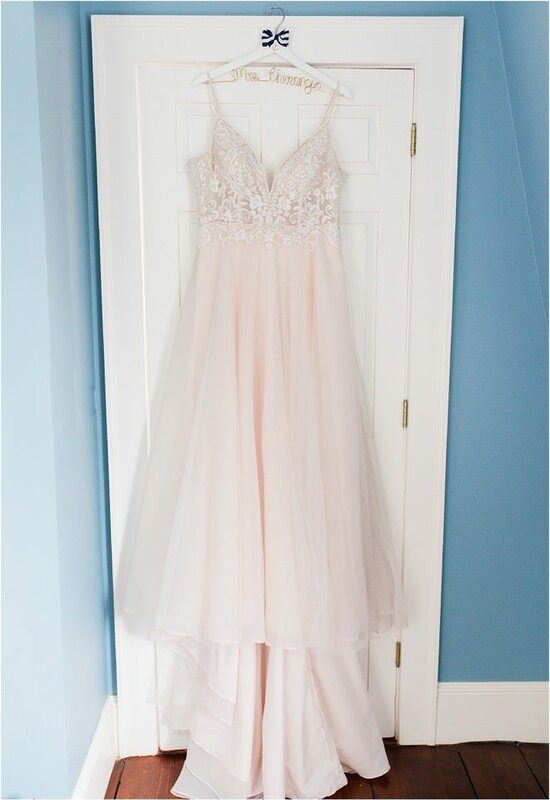 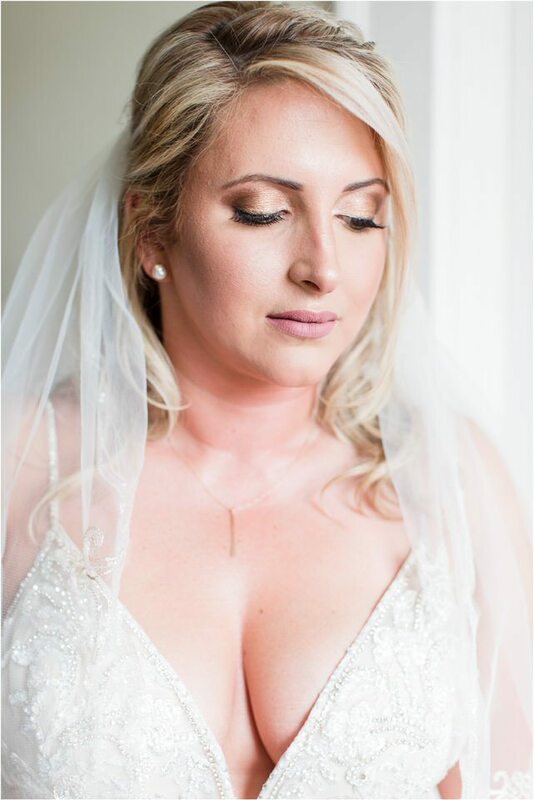 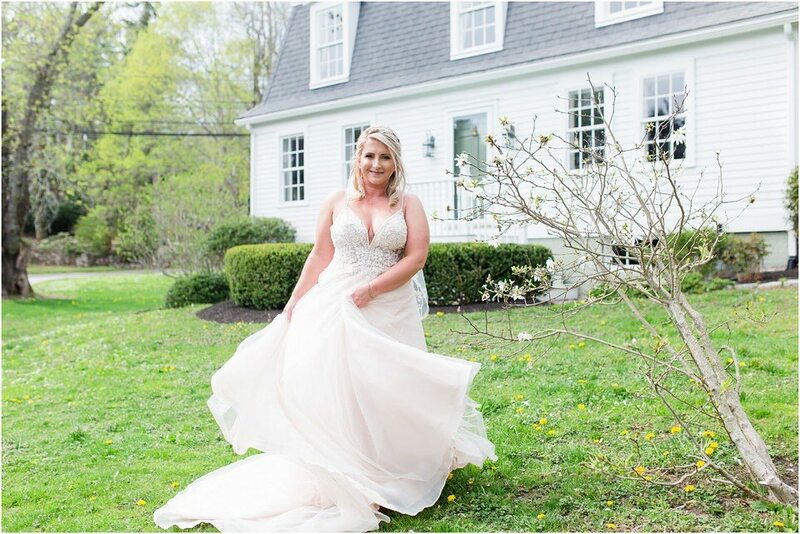 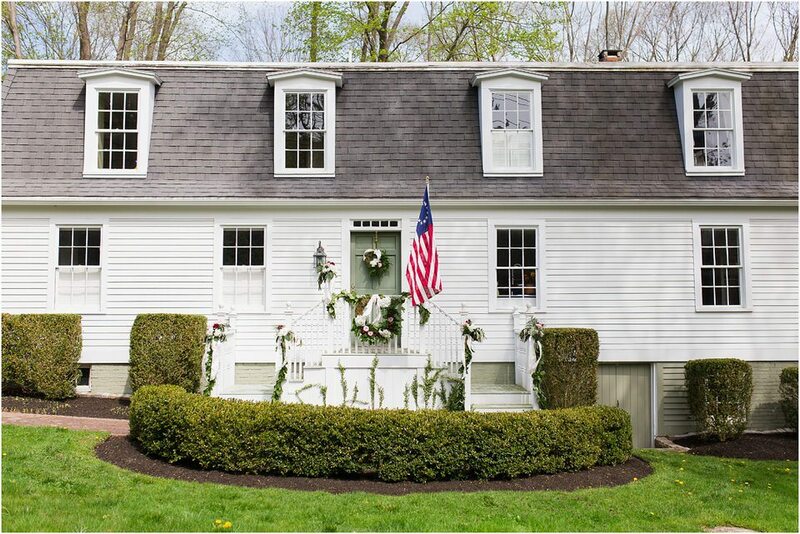 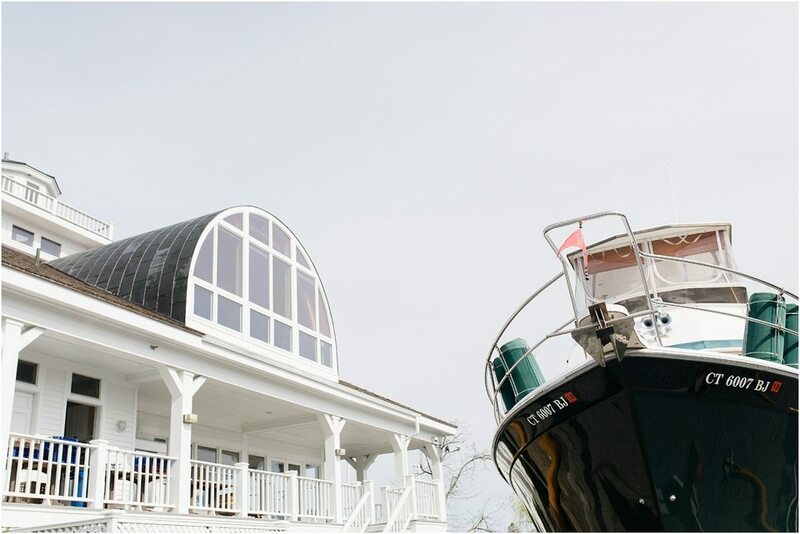 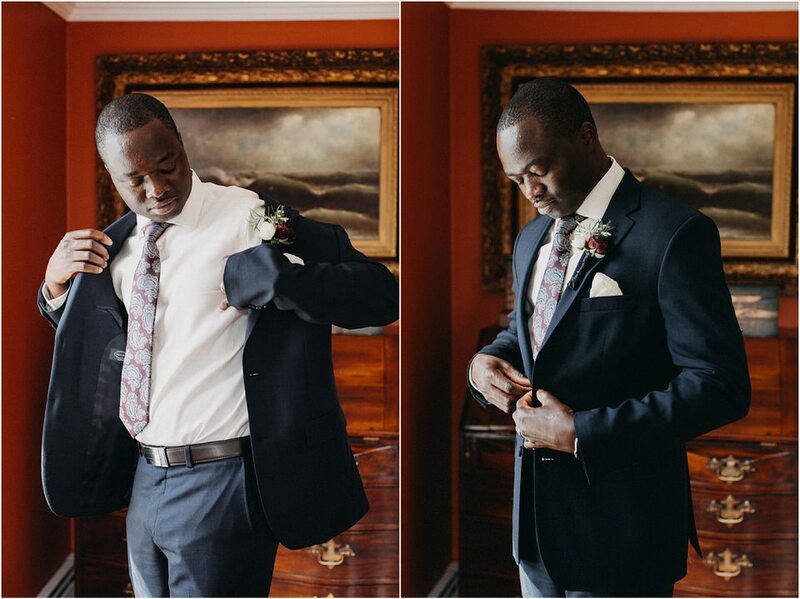 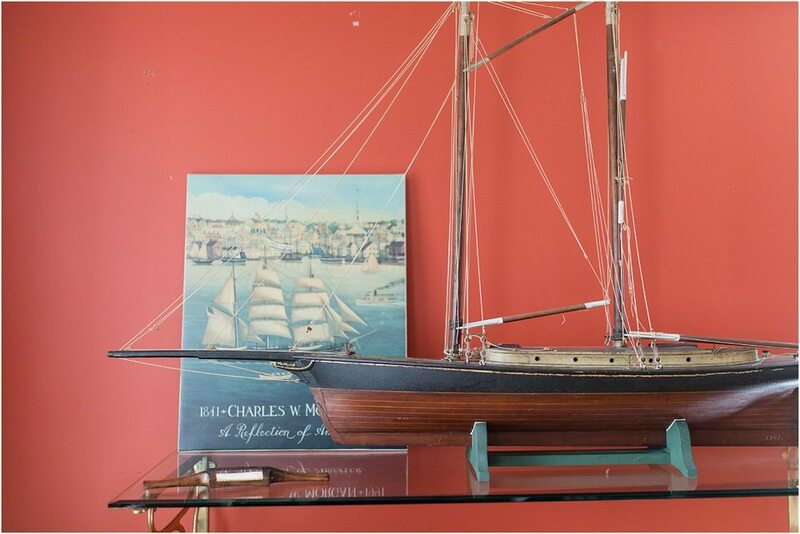 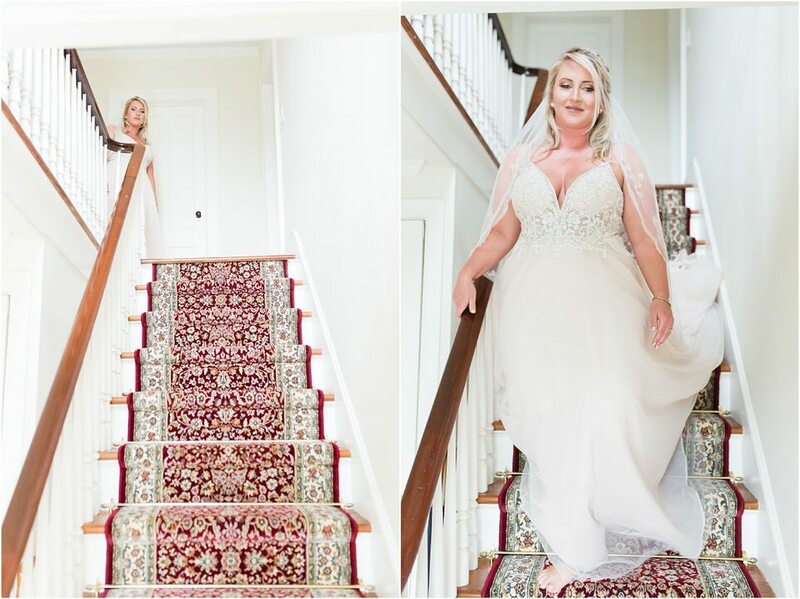 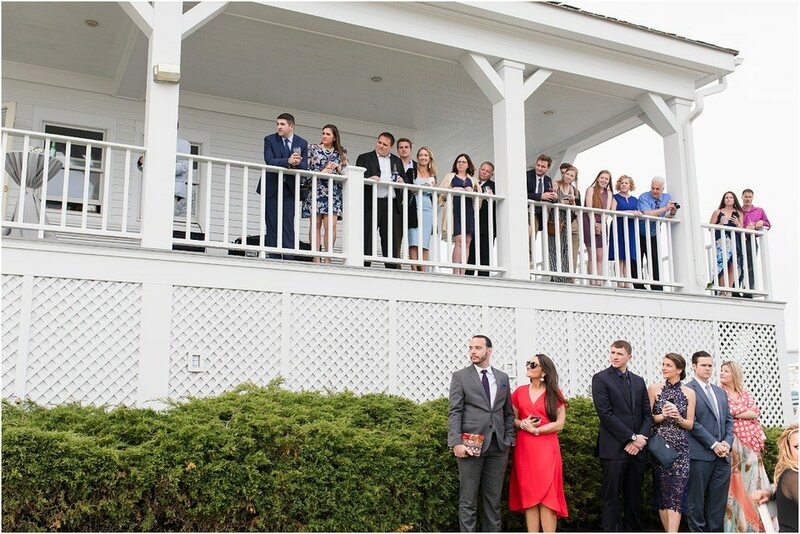 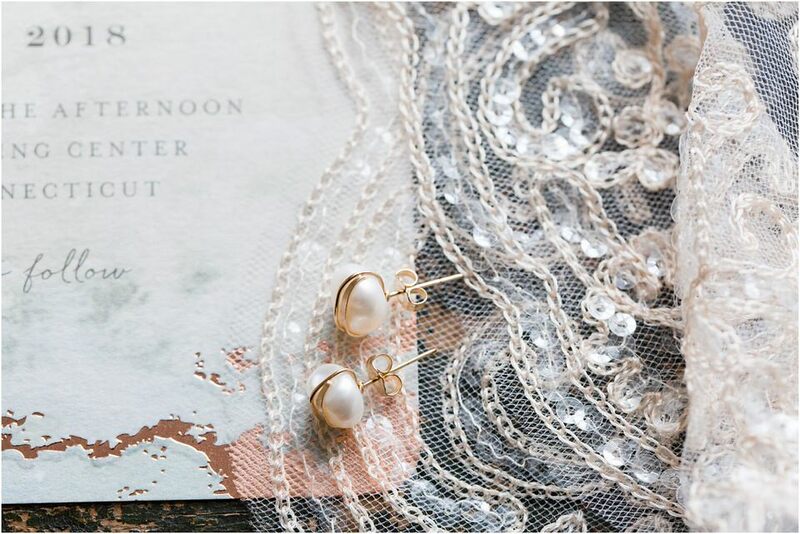 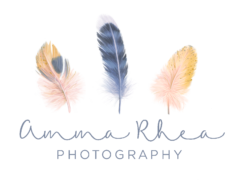 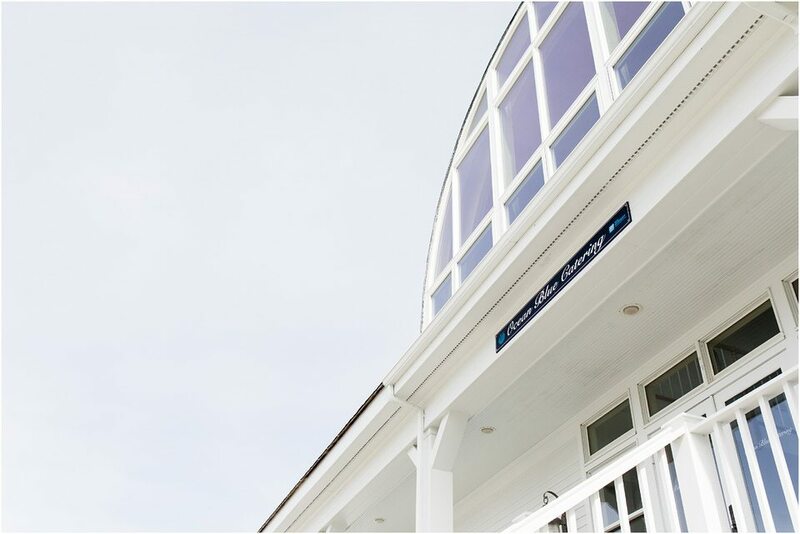 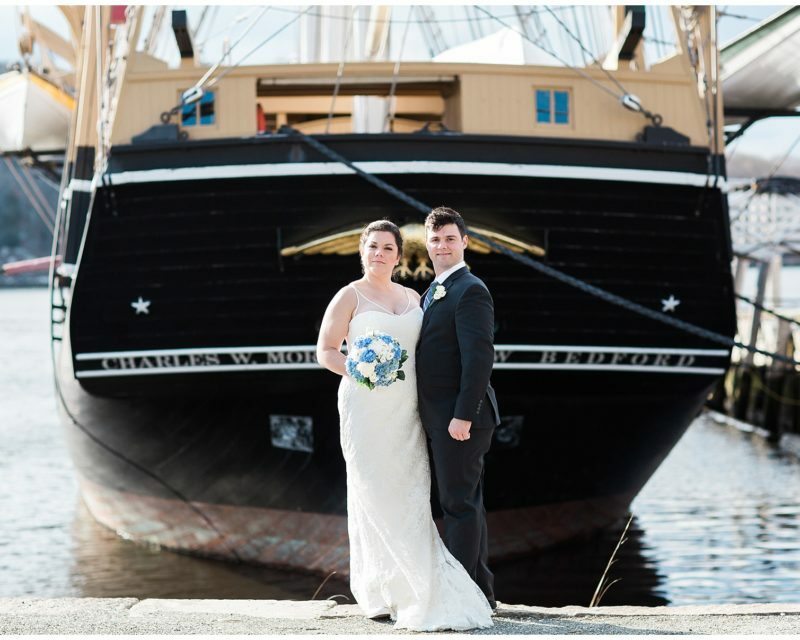 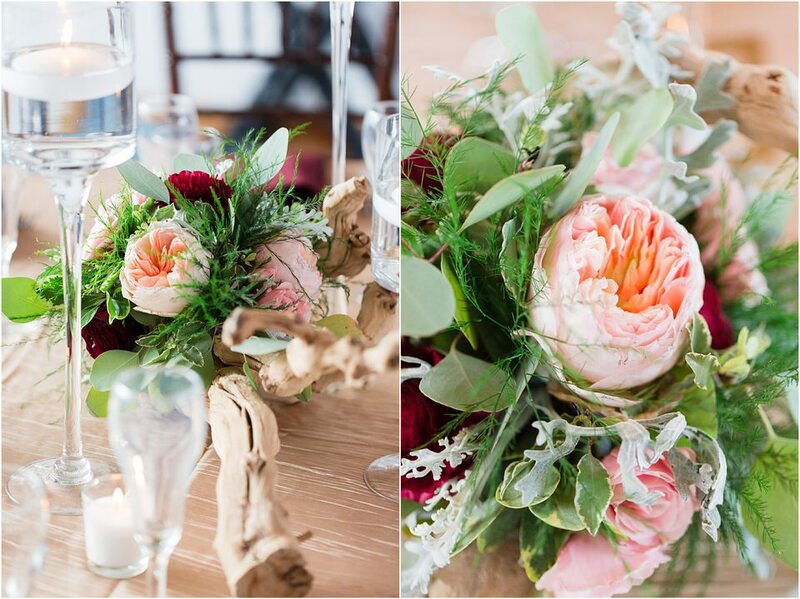 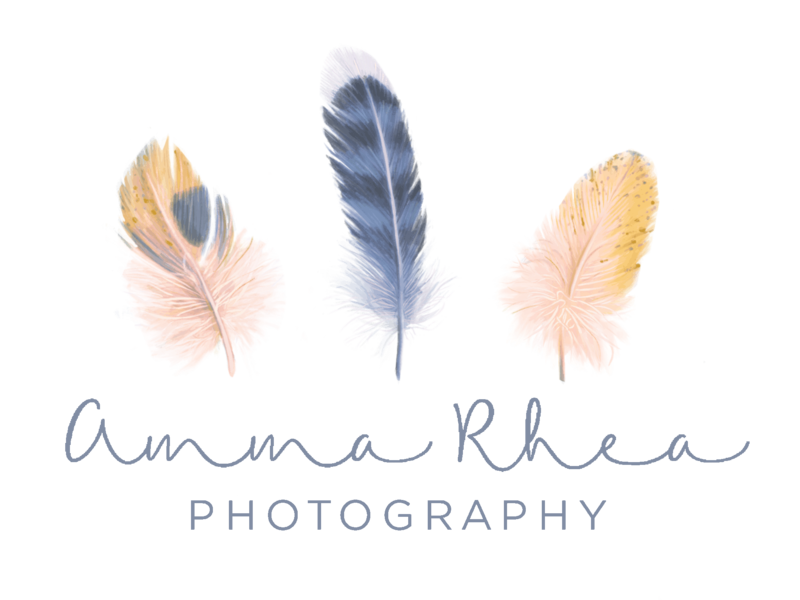 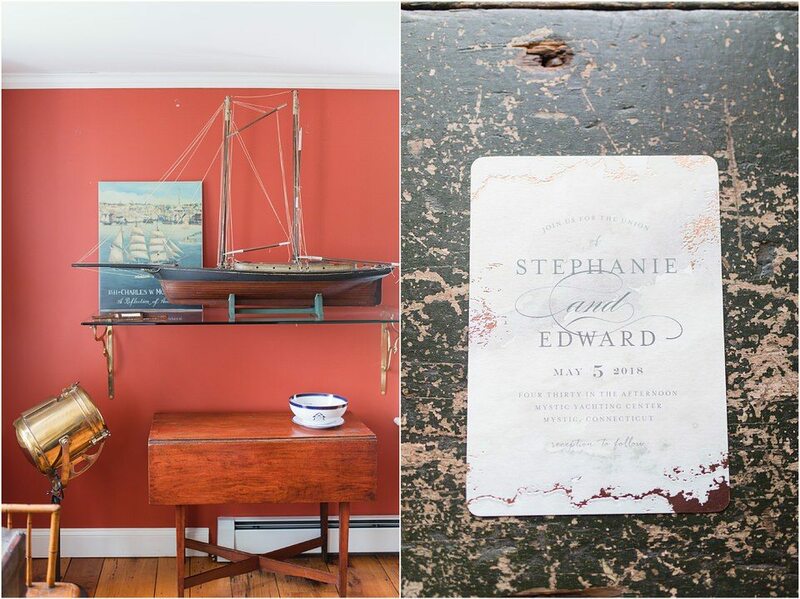 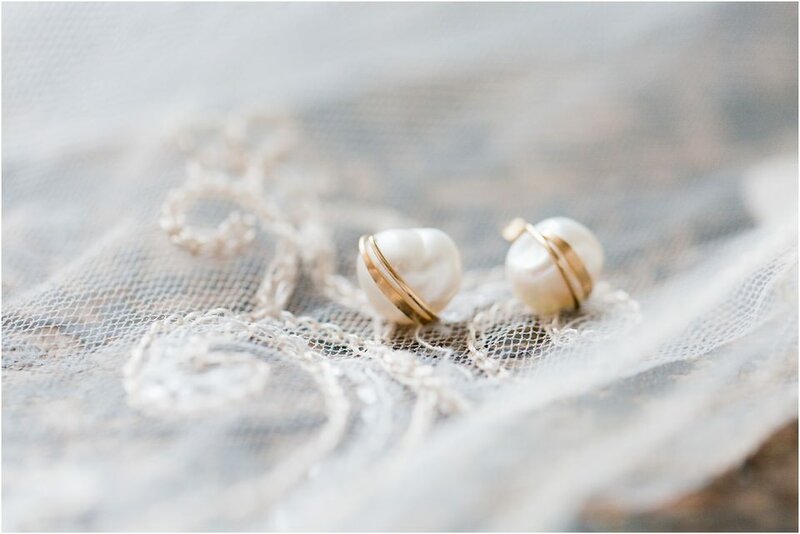 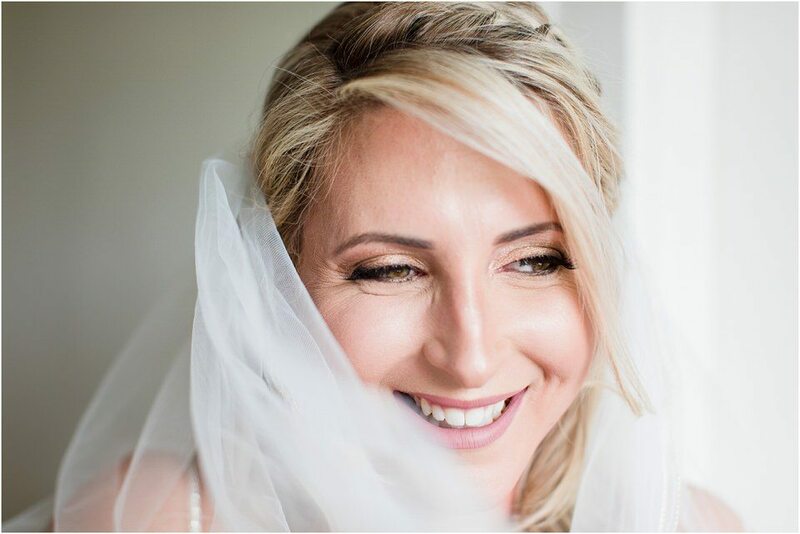 Stephanie and Edward chose to get ready at Stephanie’s father’s house, a beautiful historic home seconds from downtown Mystic, the perfect setting for their nautical themed wedding. 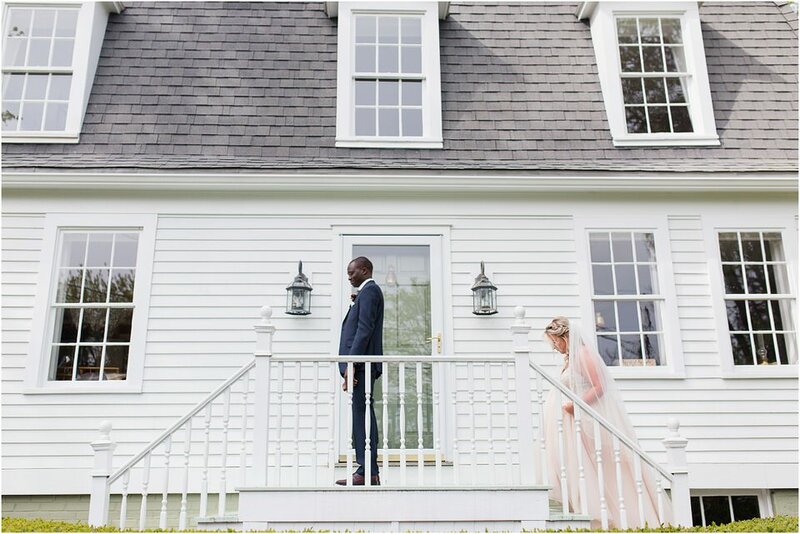 They had their first look on the lawn where the prettiest spring flowers were popping up in every direction. 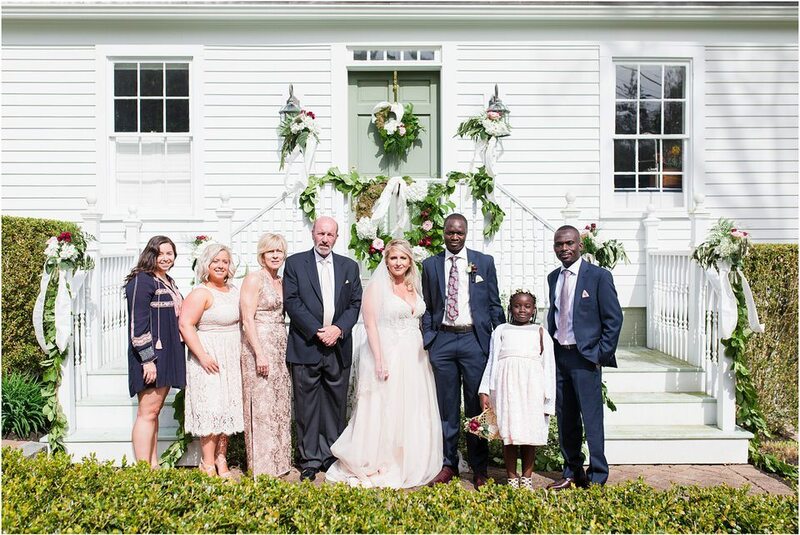 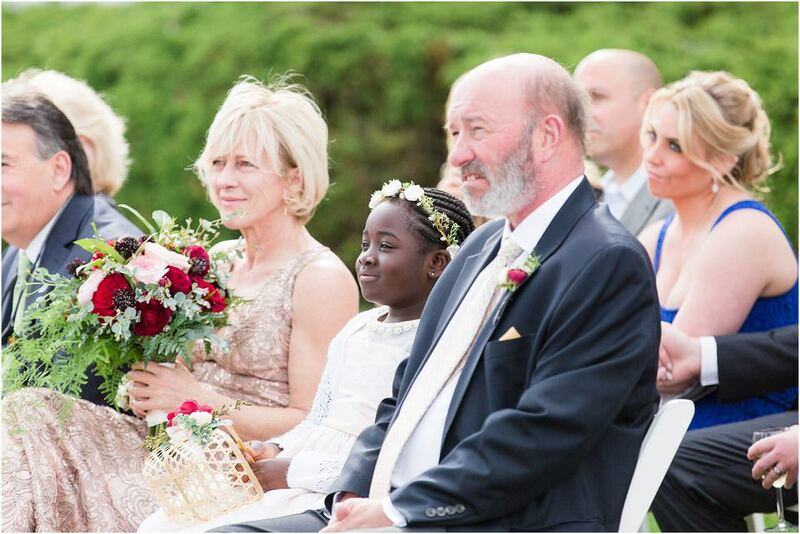 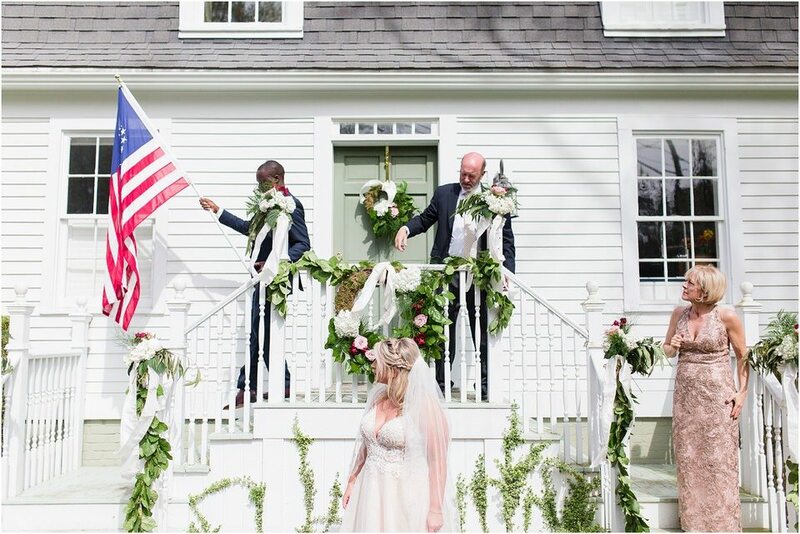 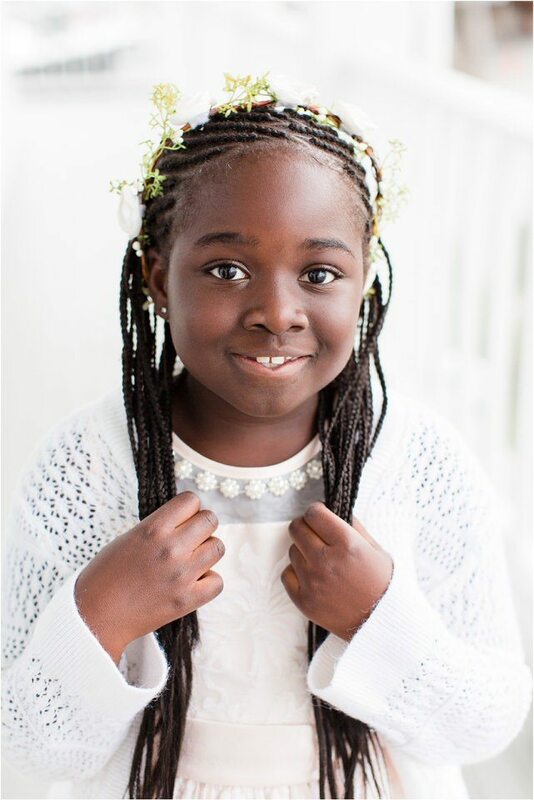 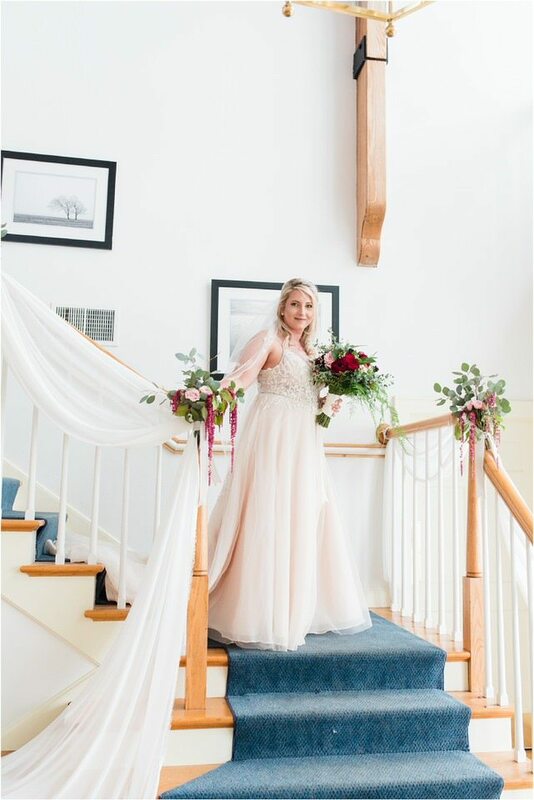 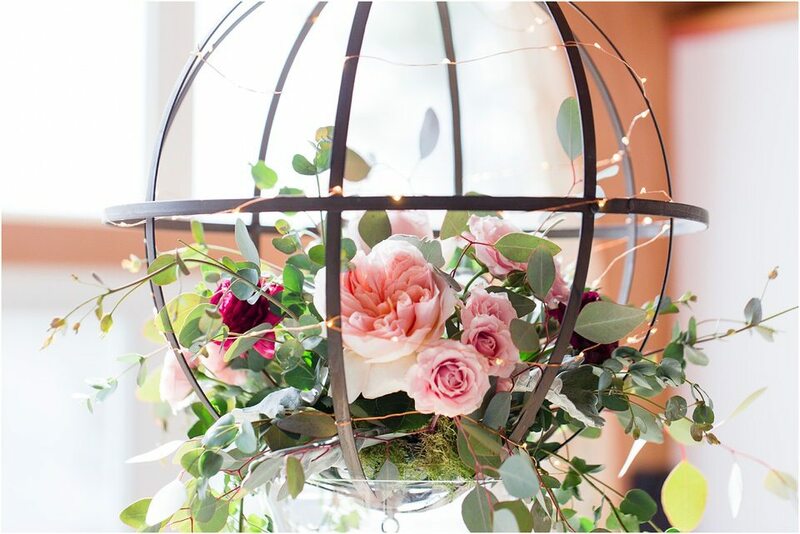 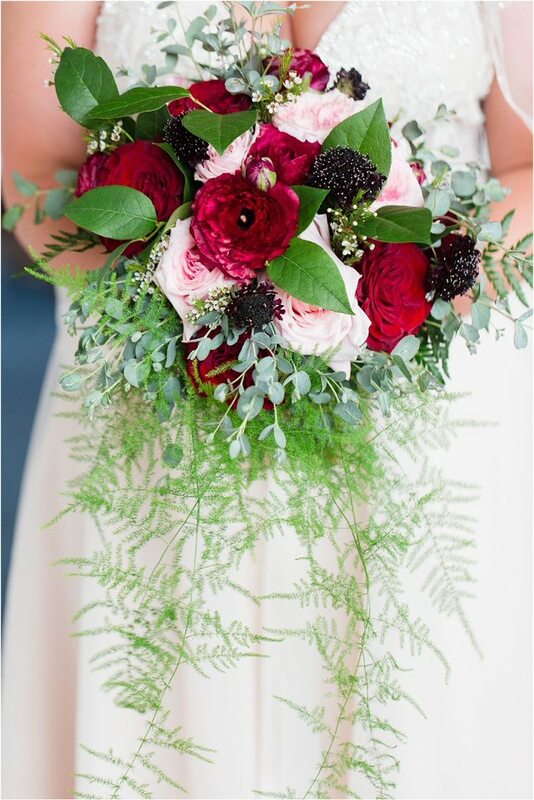 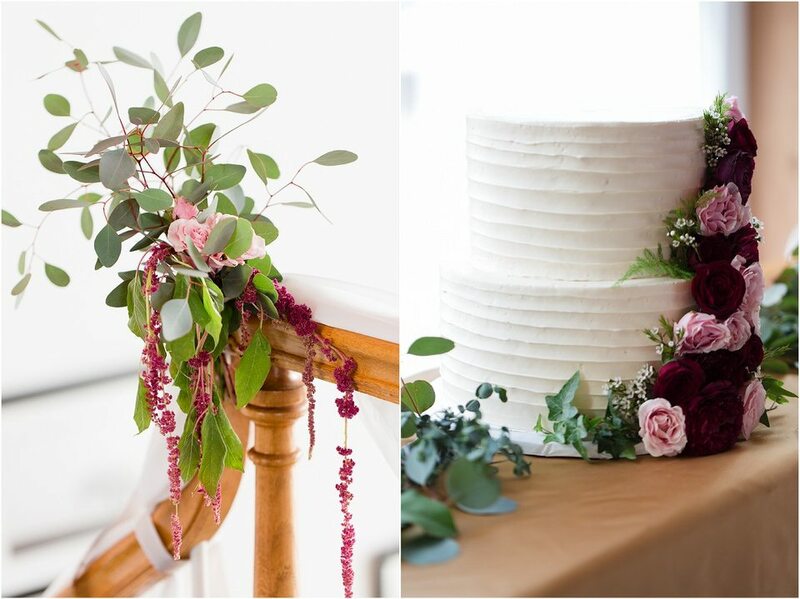 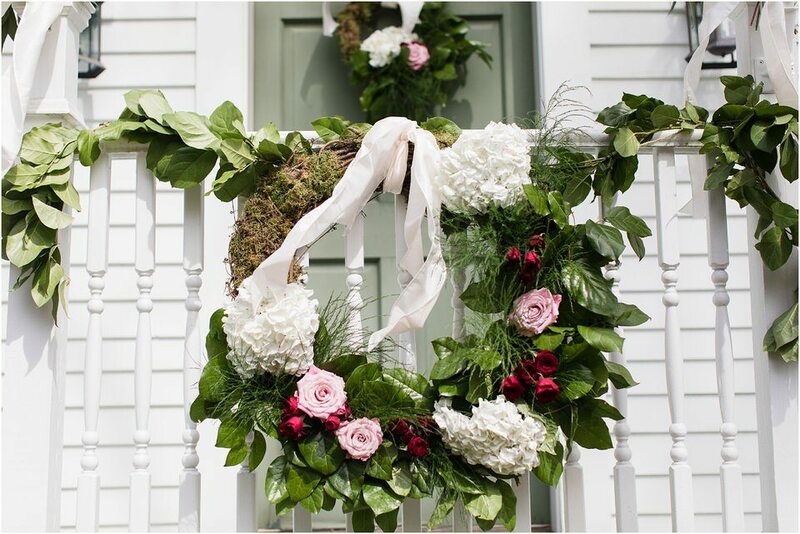 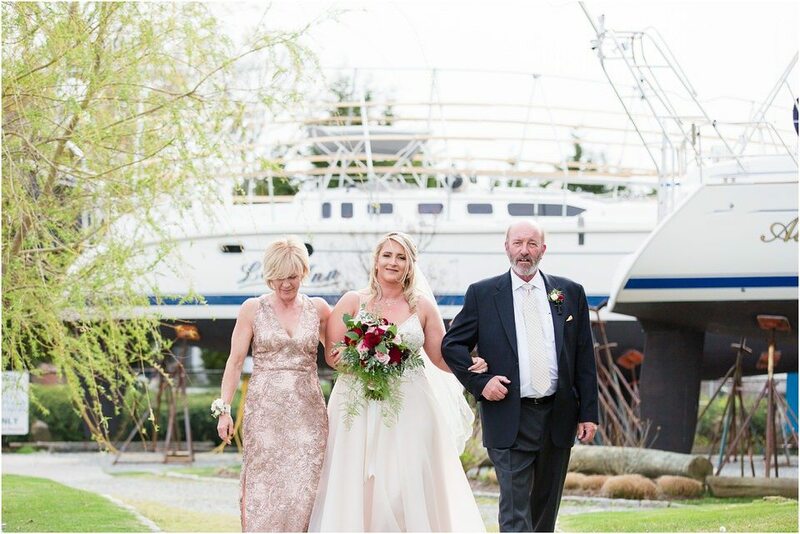 Stephanie’s father surprised her and had Deborah from A Gala Affair Events deck out his front steps with floral arrangements to create a stunning backdrop for family photos. 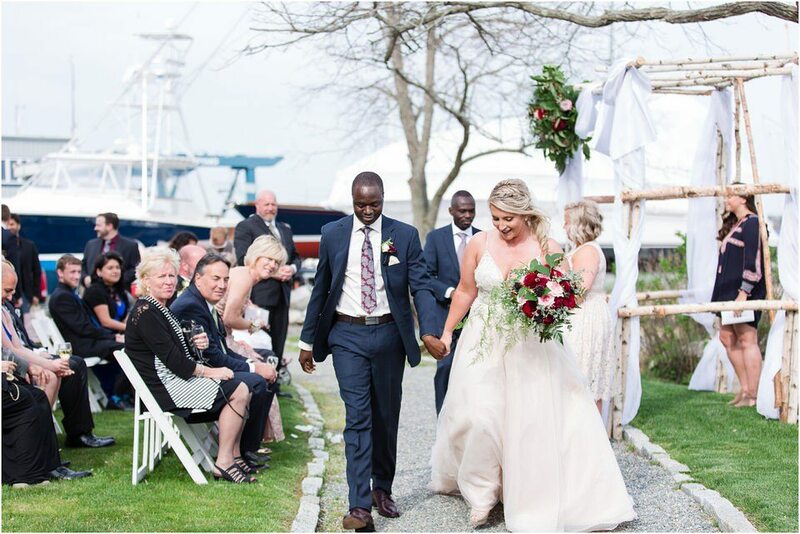 After family photos, we headed to the Mystic Yachting Center to get ready for the ceremony. 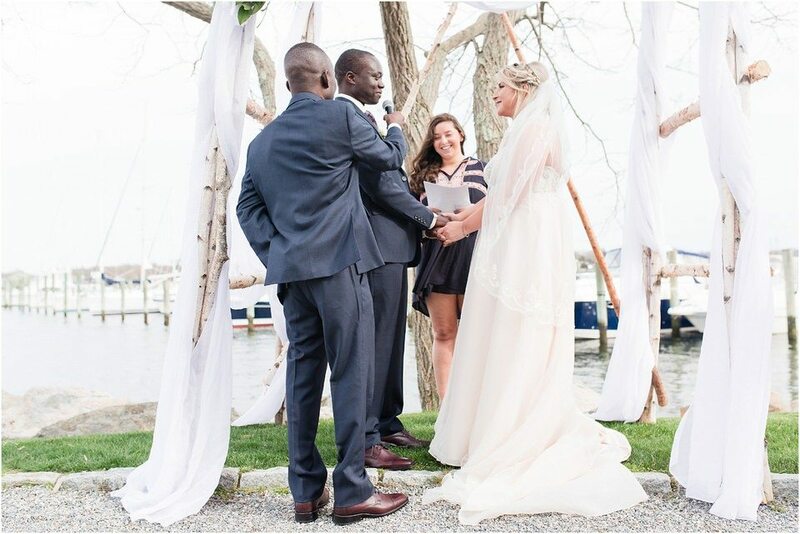 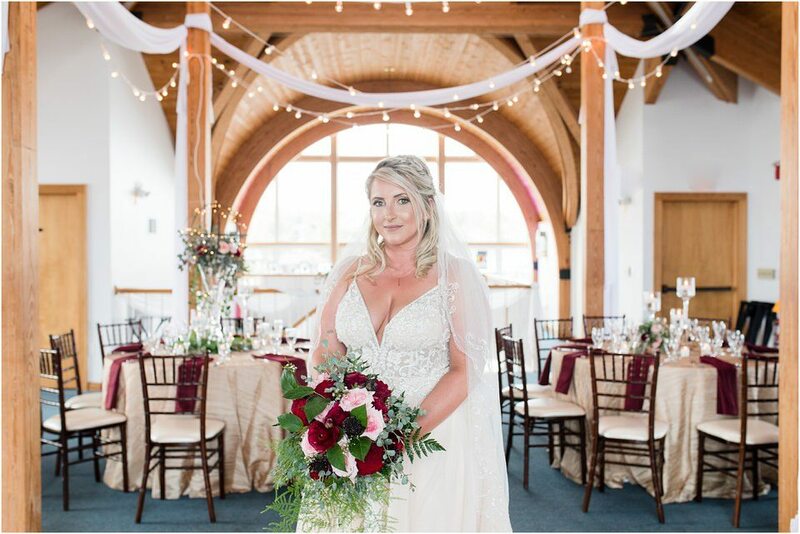 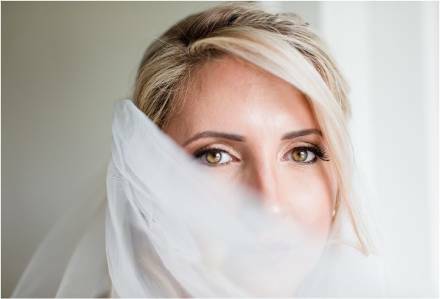 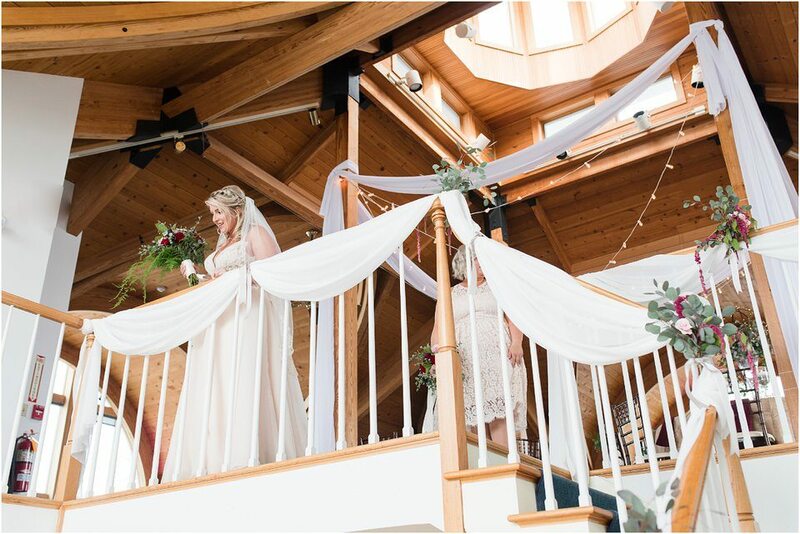 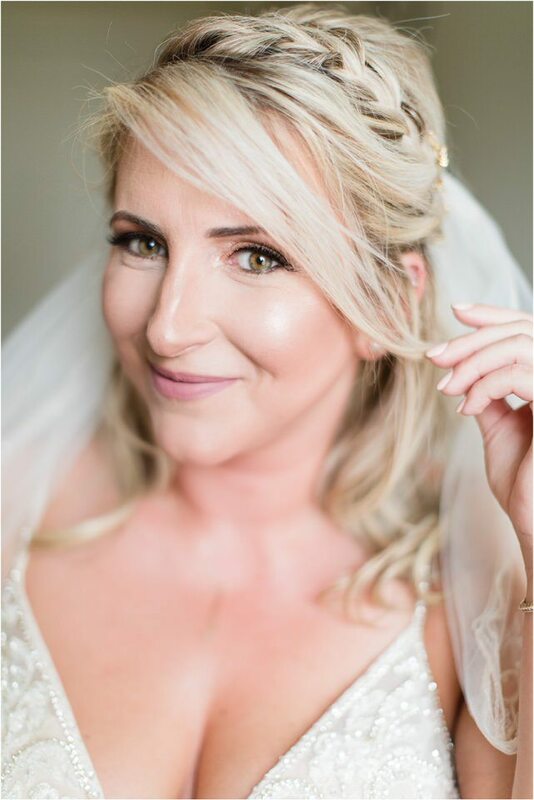 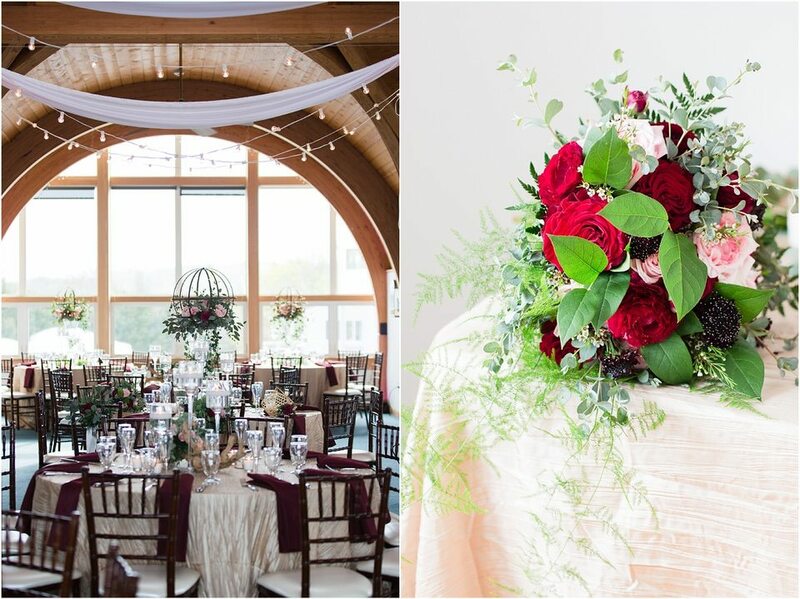 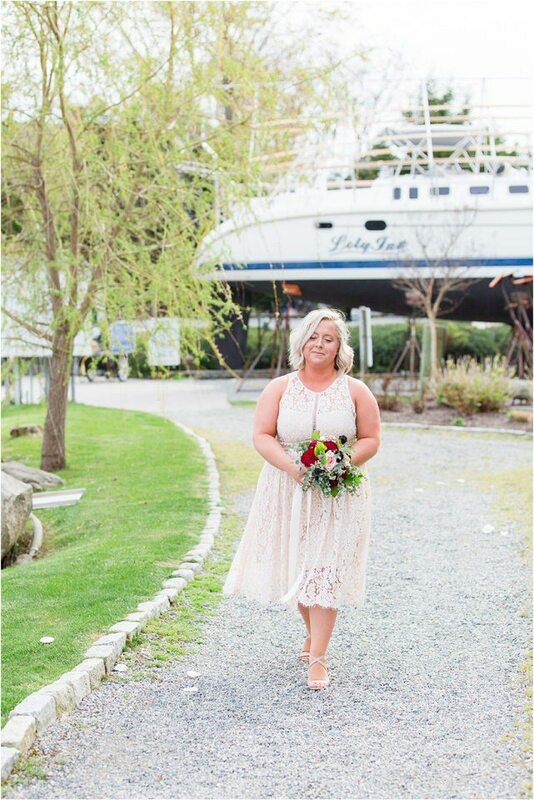 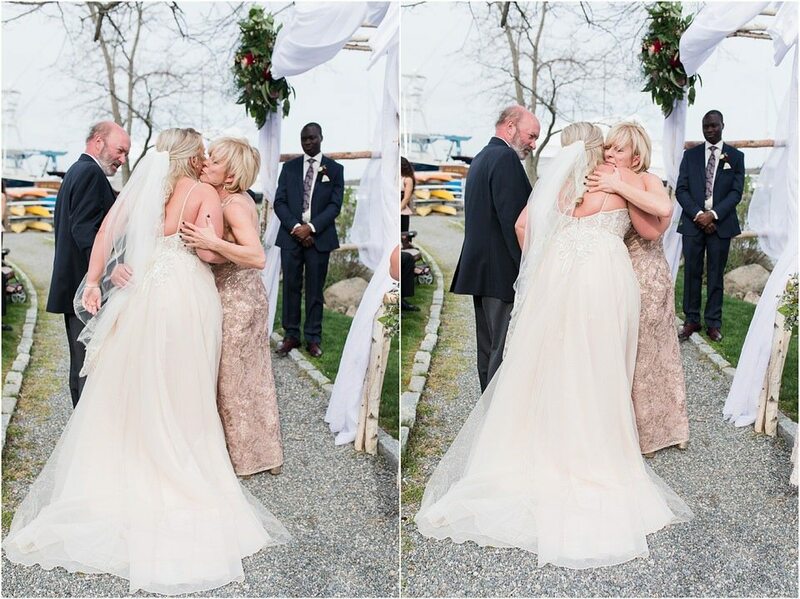 Stephanie and Edward exchanged vows overlooking the Mystic River during their perfectly intimate ceremony with their loved ones surrounding them. 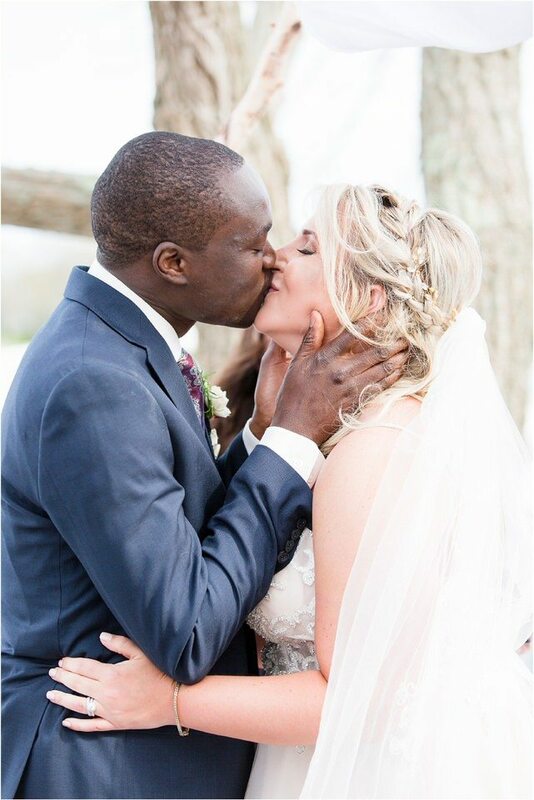 These two have a really great connection. 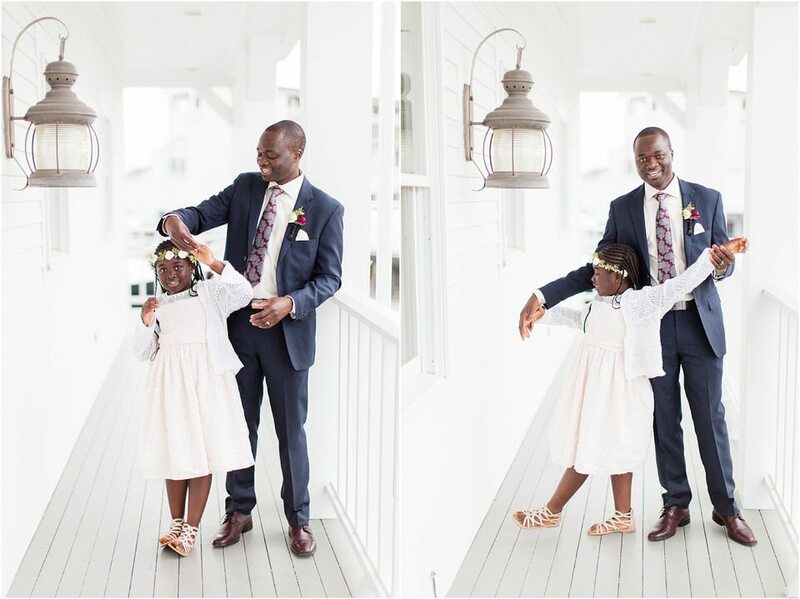 They love being around each other, and they spent most of the day giggling and totally laid back. 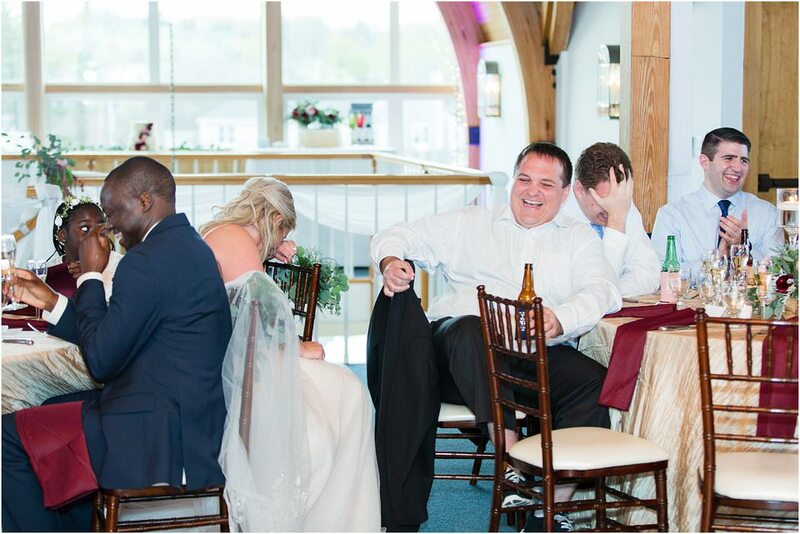 My favorite pictures of the two of them are when one of them would say something funny and they both would just burst out laughing. 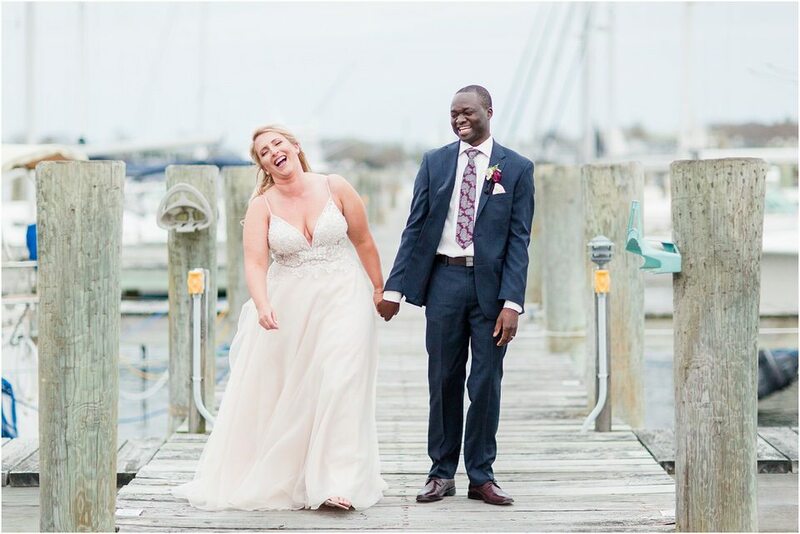 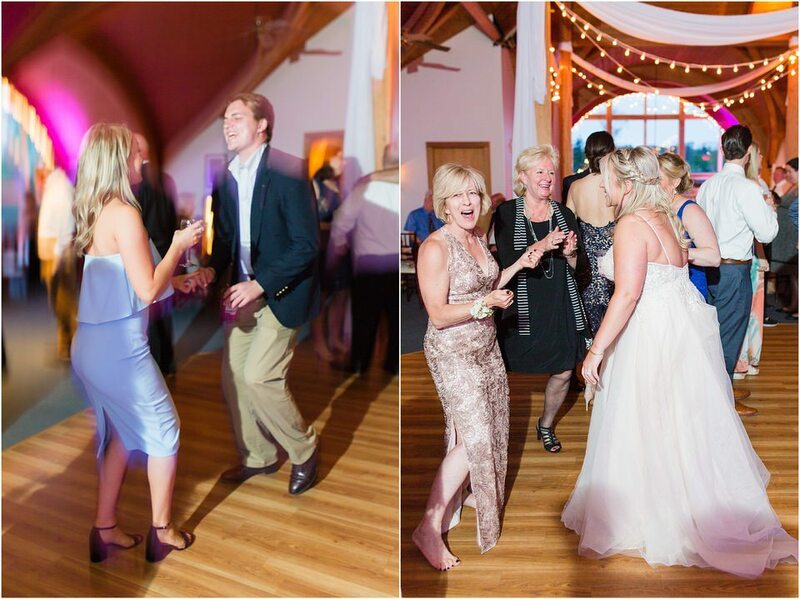 Looking back at these photos, I can hear their laughter and joy, which is a reminder of how great they fit together. 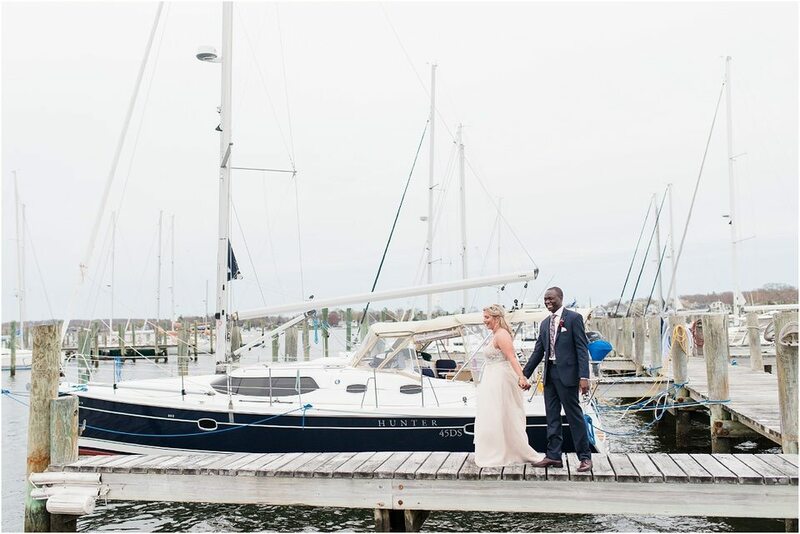 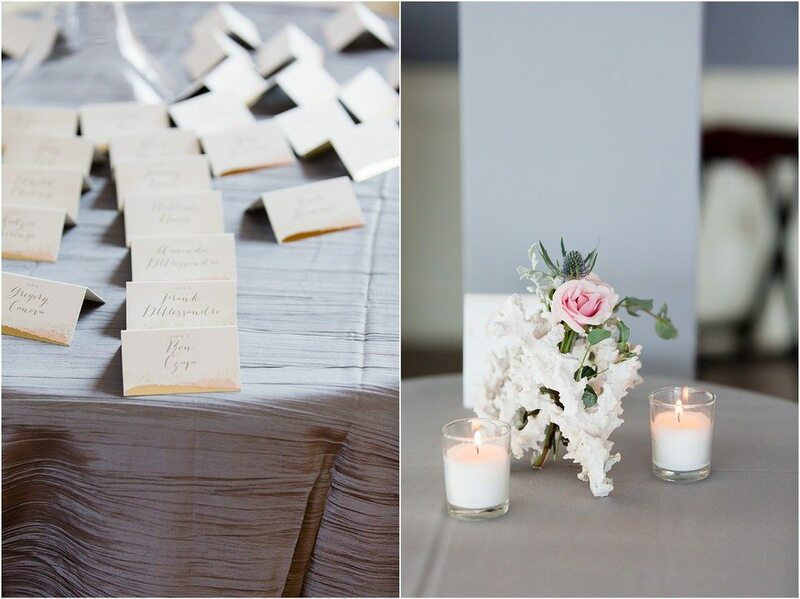 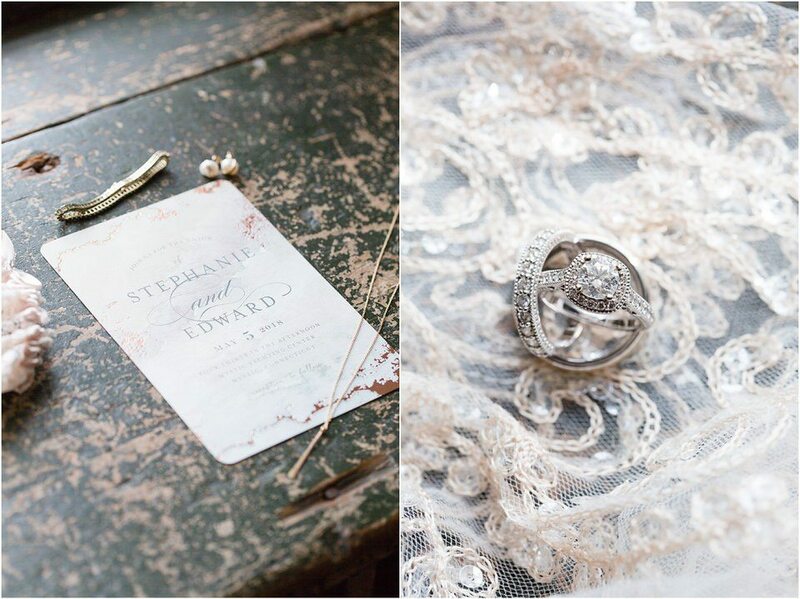 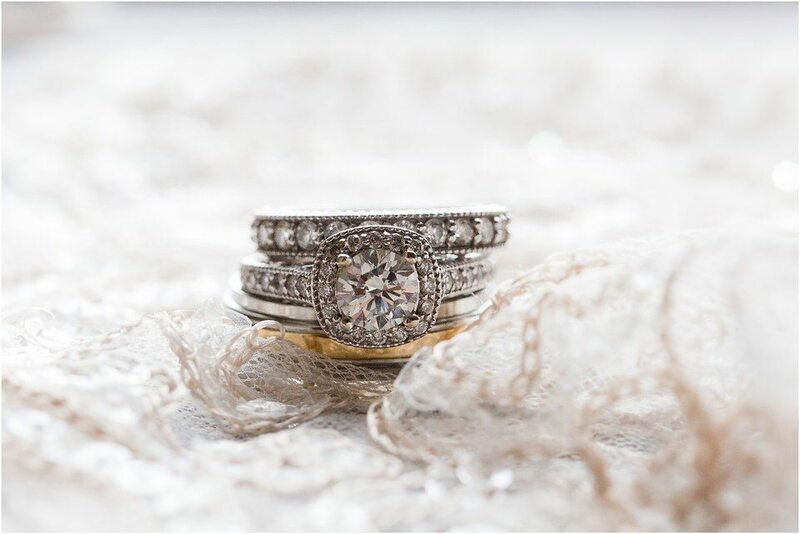 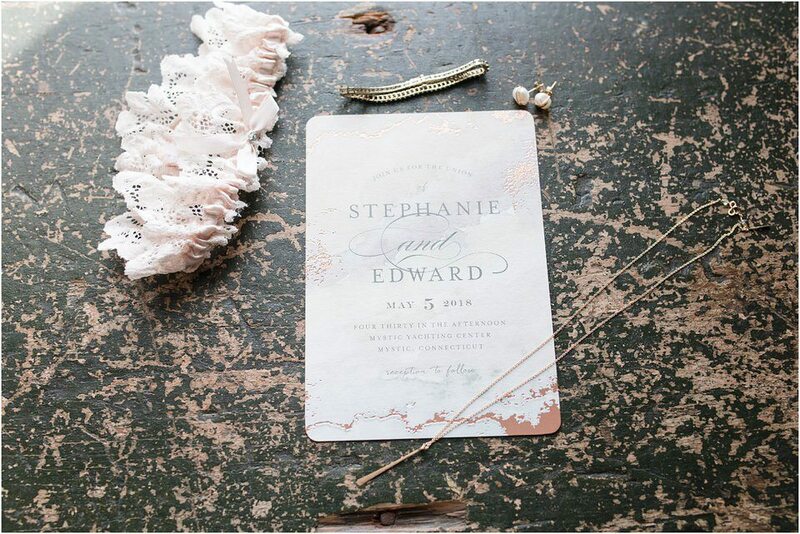 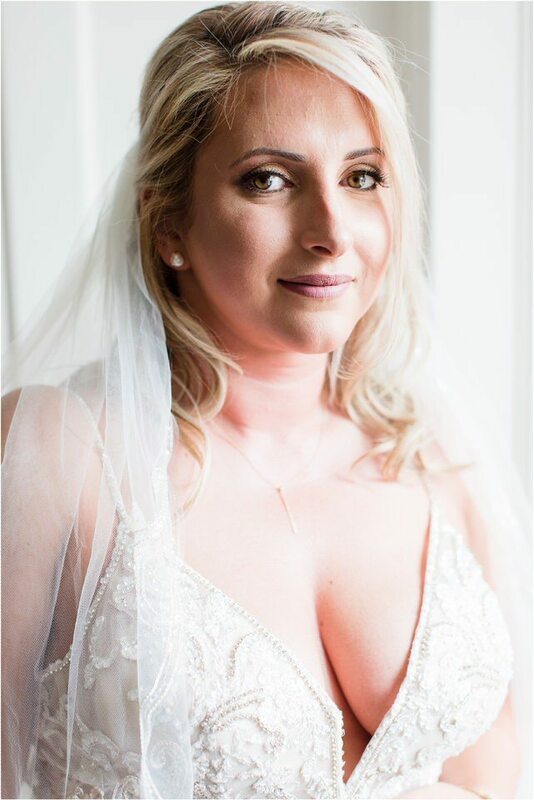 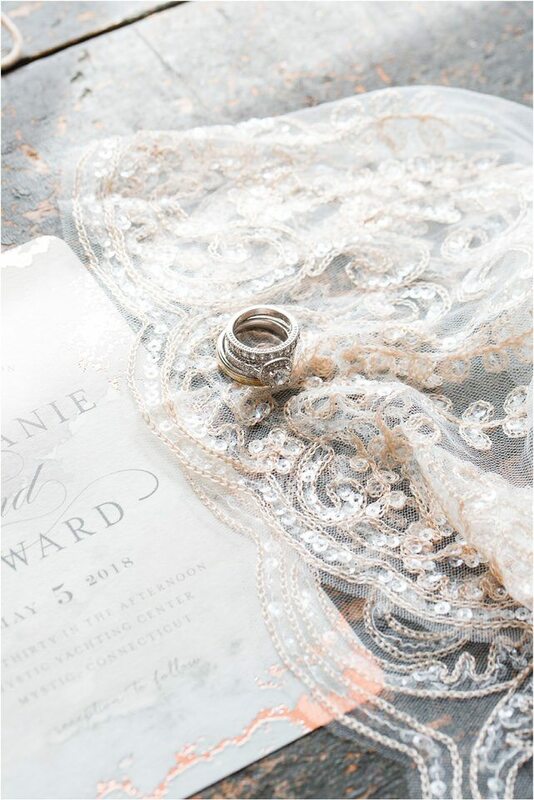 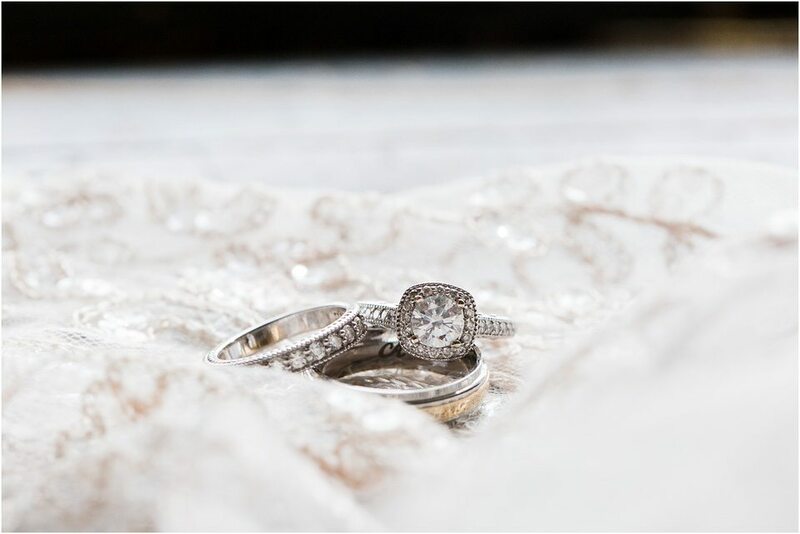 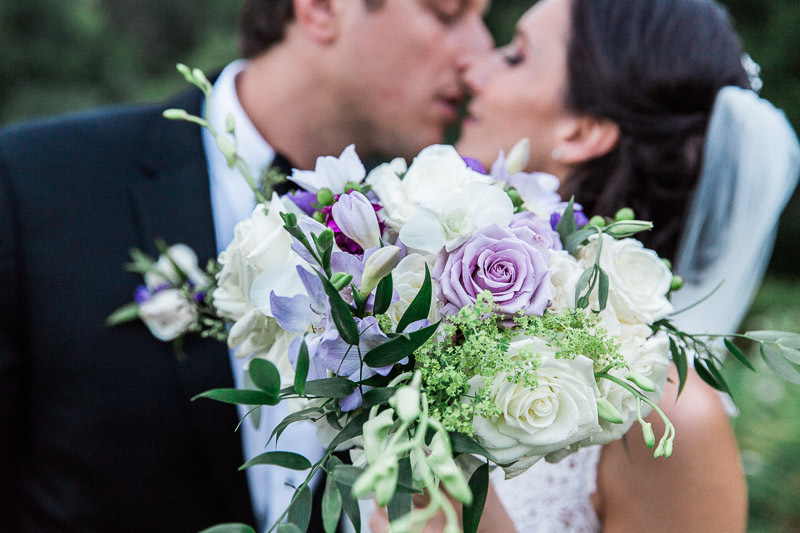 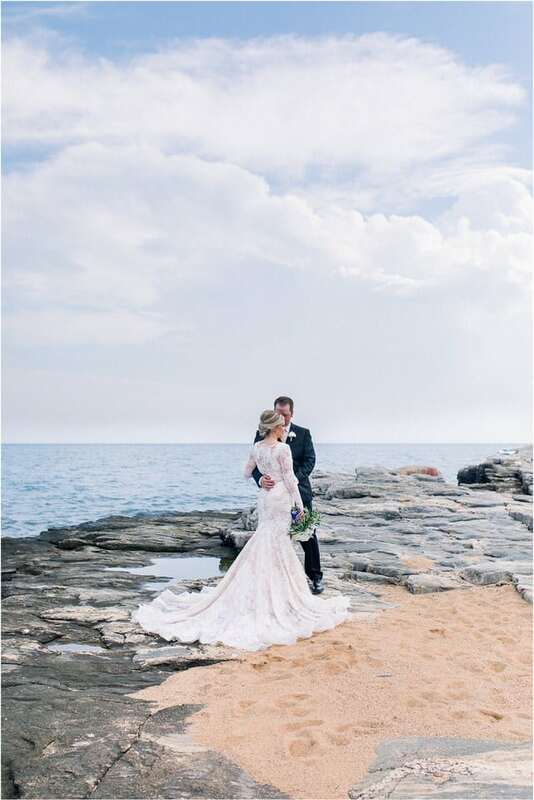 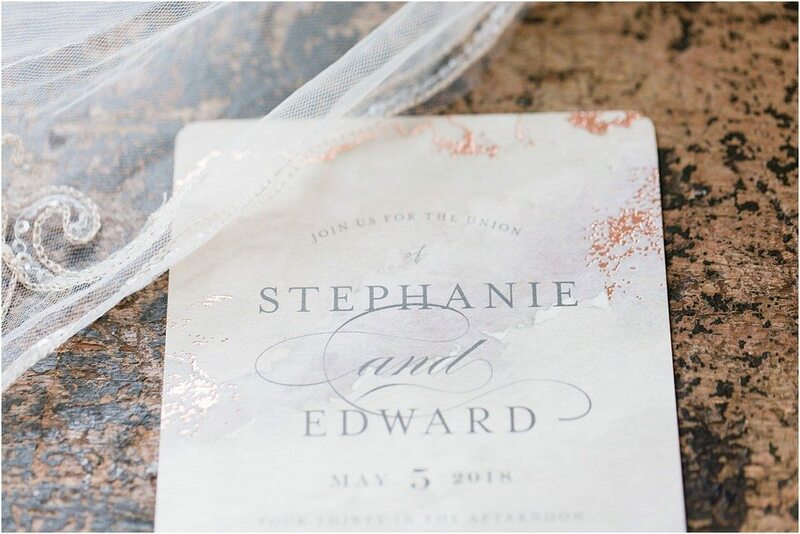 Stephanie and Edward, thank you for inviting me into a piece of your love story. 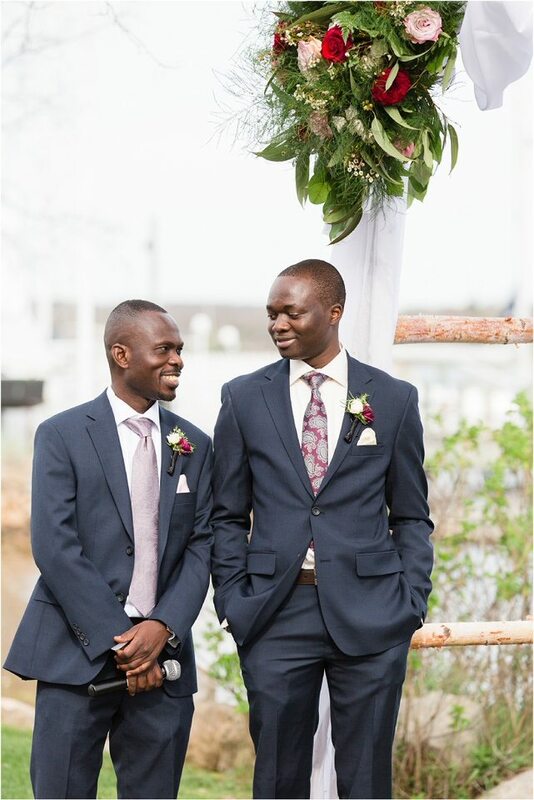 You two were some of the most laid back, caring and grateful people I have every had the joy of working with. 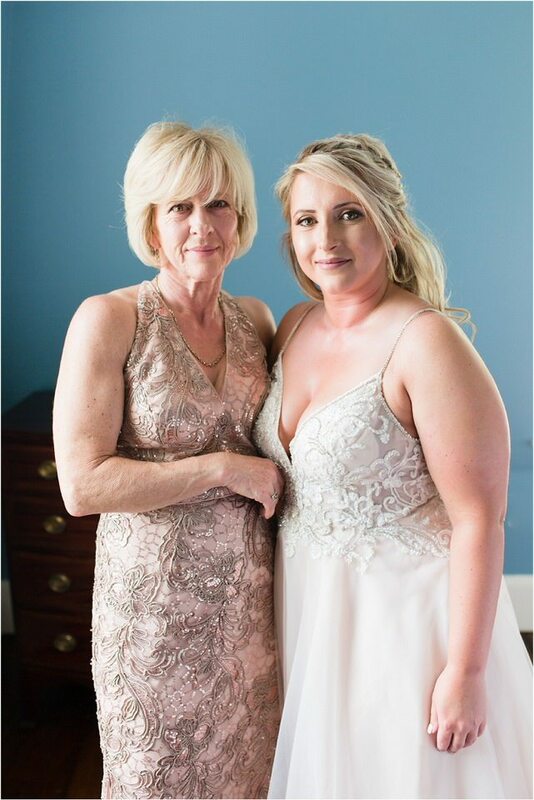 Your daughter is truly blessed to have the both of you guiding and surrounding her with so much love. 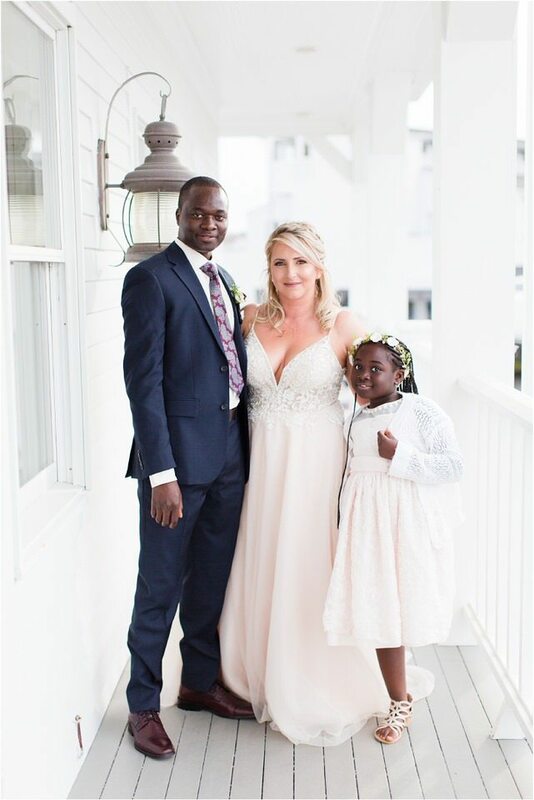 I am looking forward to watching your little family thrive with health and happiness. 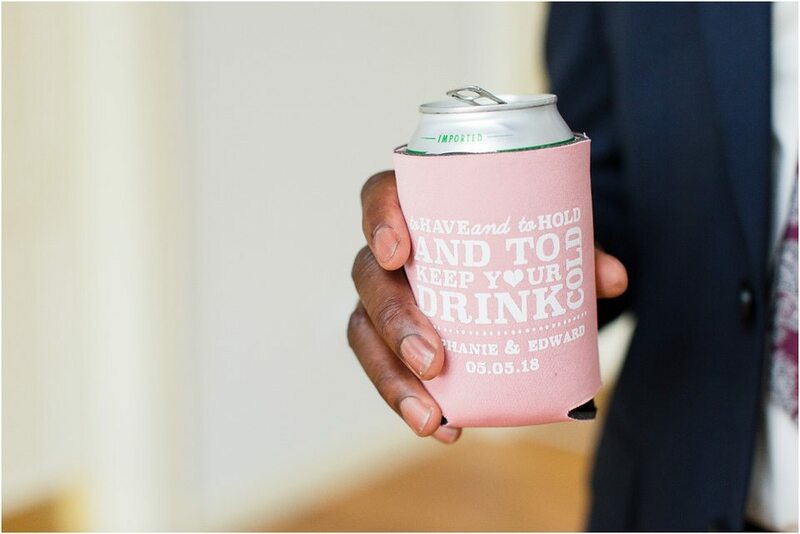 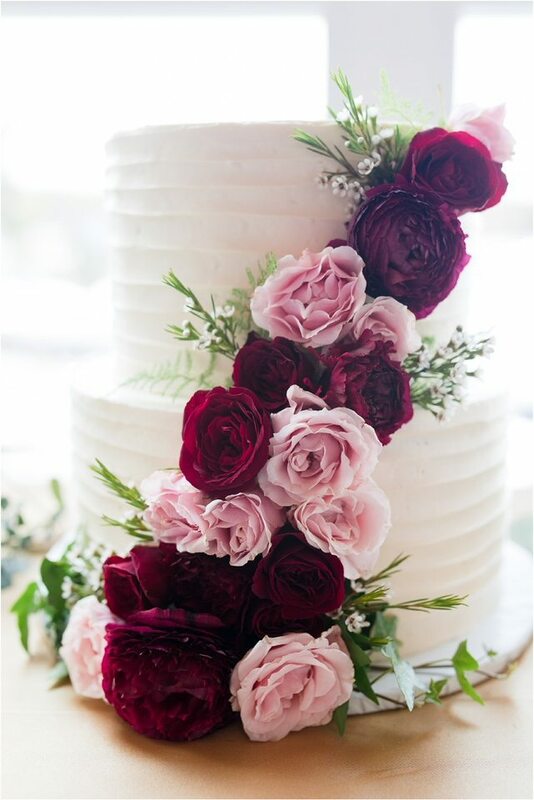 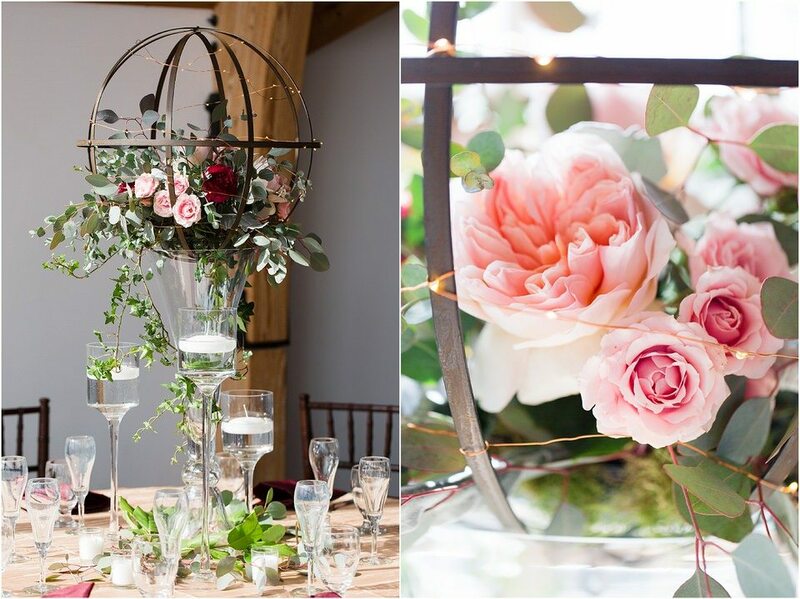 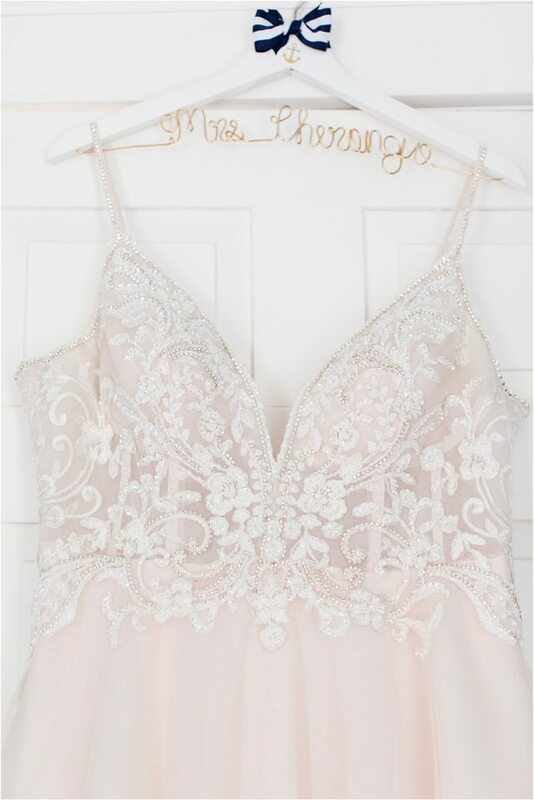 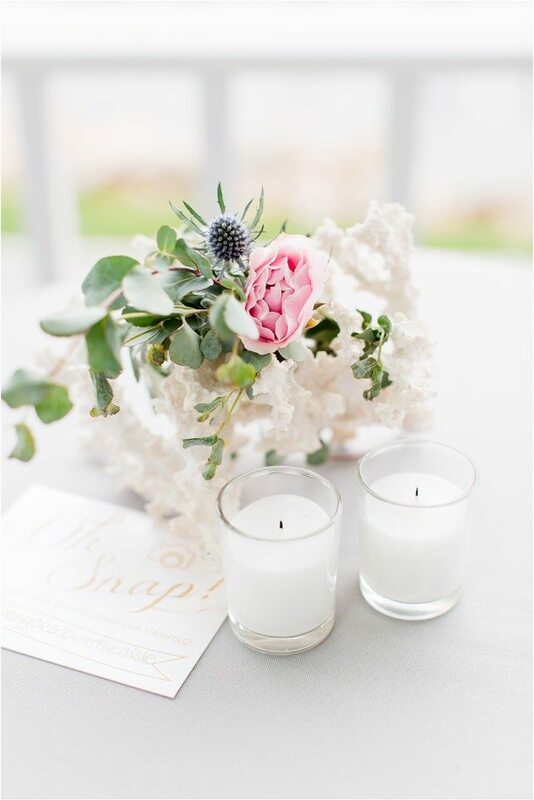 Cheers to the amazing vendors!